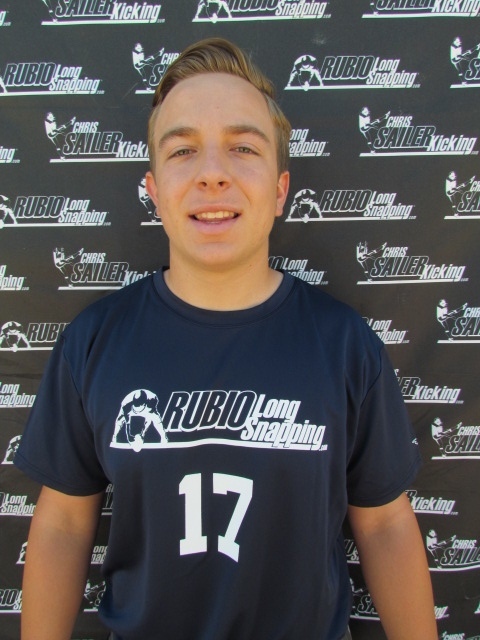 Chris Sailer Kicking and Rubio Long Snapping Alums Square off in Denver this Weekend! 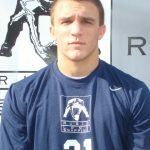 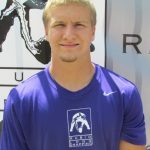 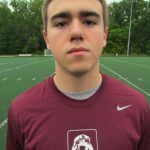 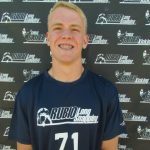 This weekend’s Divisional AFC Playoff game in Denver, CO featuring the Baltimore Ravens vs. the Denver Broncos includes two Chris Sailer Kicking and Rubio Long Snapping alums. 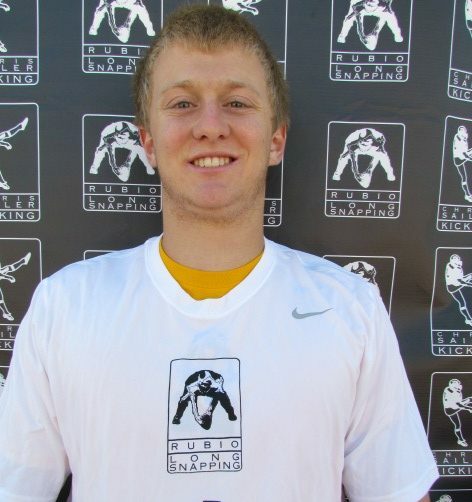 The featured alums are both rookies and stars in the making. 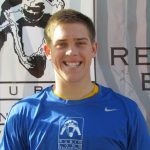 Justin Tucker, Kicker for the Baltimore Ravens is having a phenomenal season and was just a few votes away from being selected for the Pro Bowl. 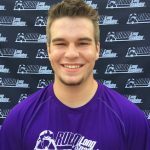 Tucker has connected on 30 of 33 field goals this year and has been a reliable asset on special teams for the AFC North Champs Ravens. 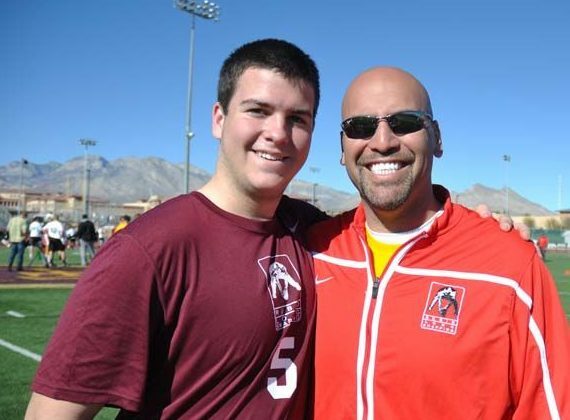 Denver Broncos Long Snapper Aaron Brewer is another standout Rookie out of San Diego State. 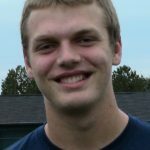 Brewer has started all 16 games this season and will look for his first playoff victory this weekend. 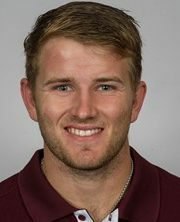 Brewer beat out veteran Long Snapper Lonie Paxton in training camp and has never looked back. 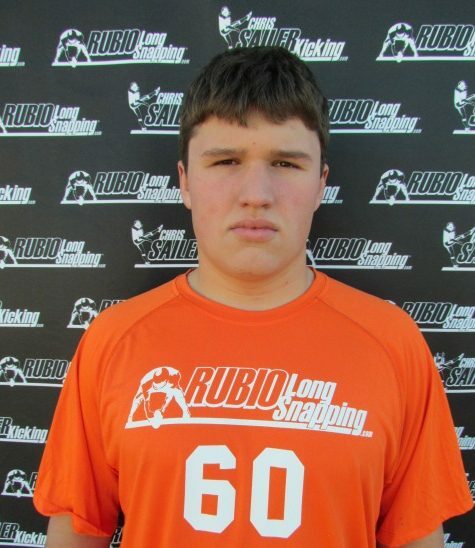 Look for these two Rookies in the game’s most critical moments to see who comes out on top. 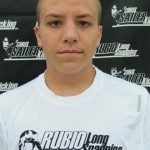 Chris Sailer Kicking and Rubio Long Snapping are proud of the success of these two great football players on and off the field. 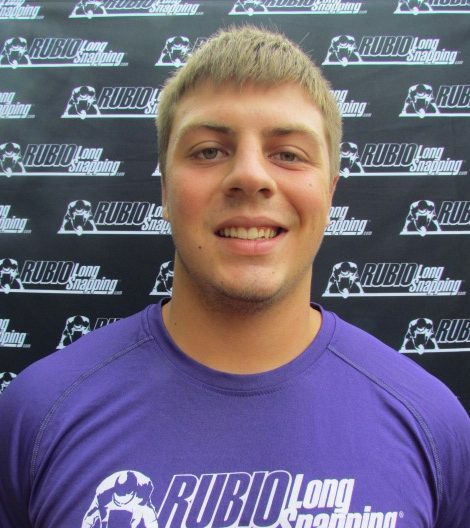 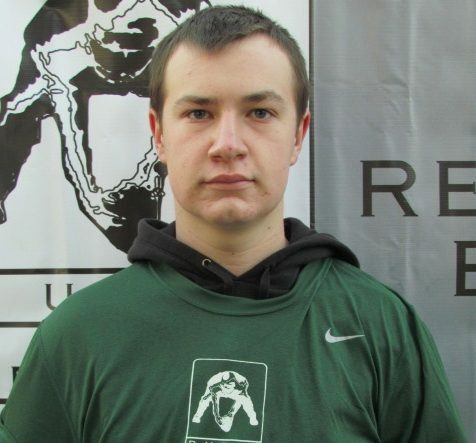 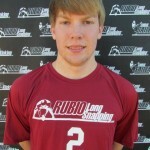 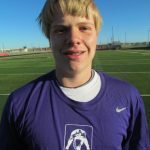 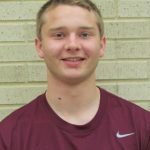 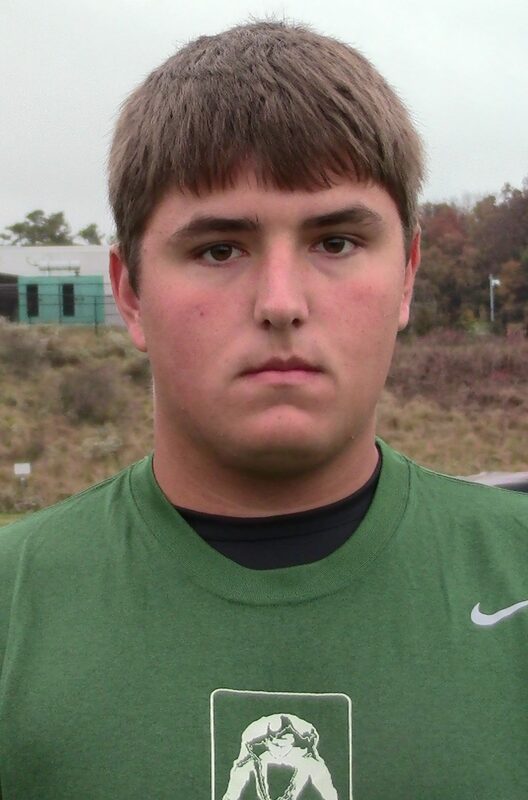 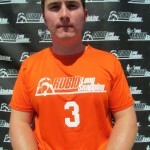 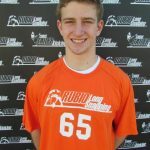 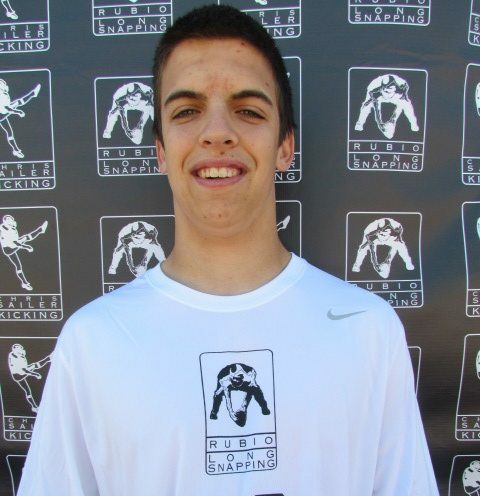 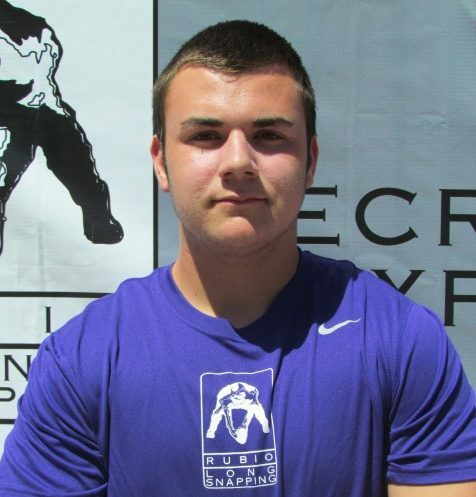 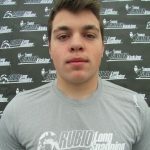 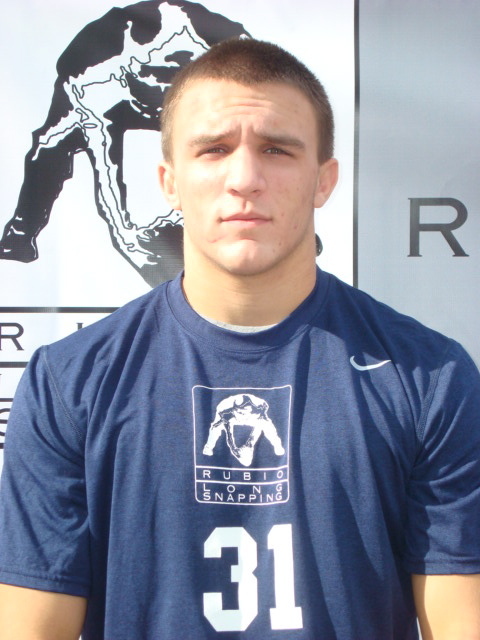 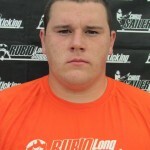 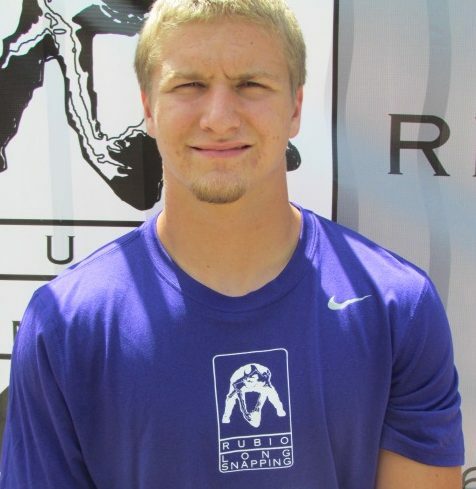 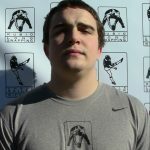 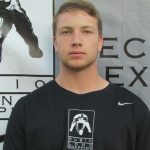 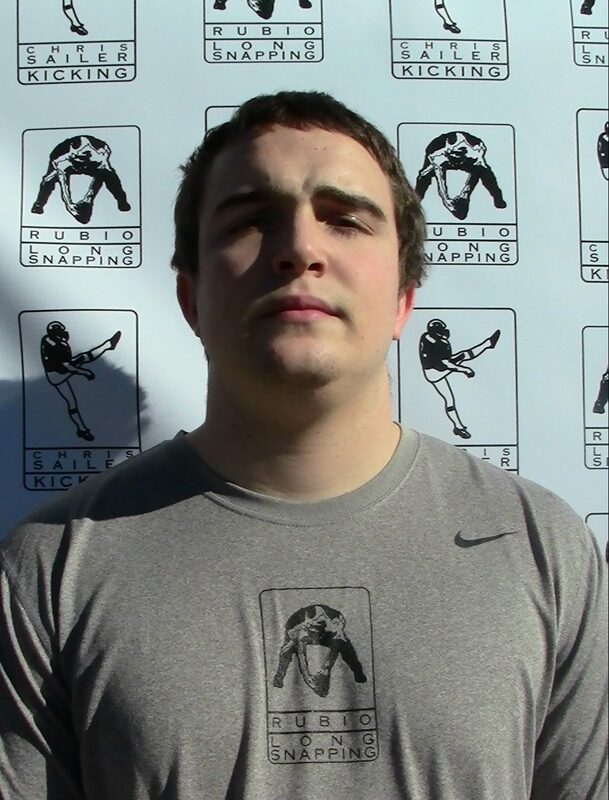 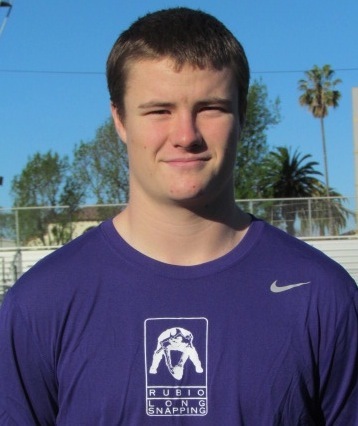 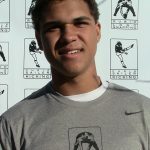 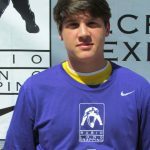 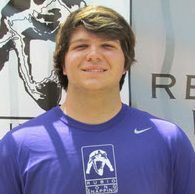 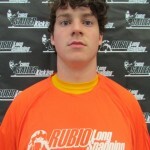 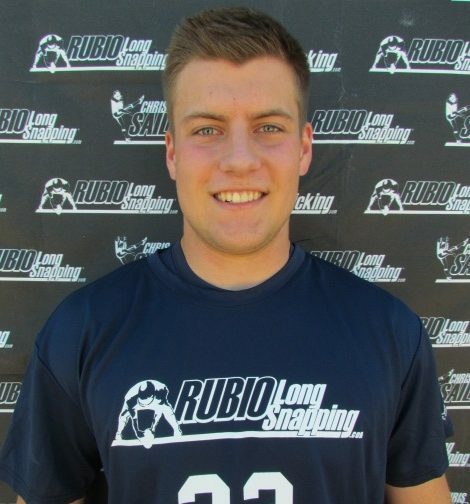 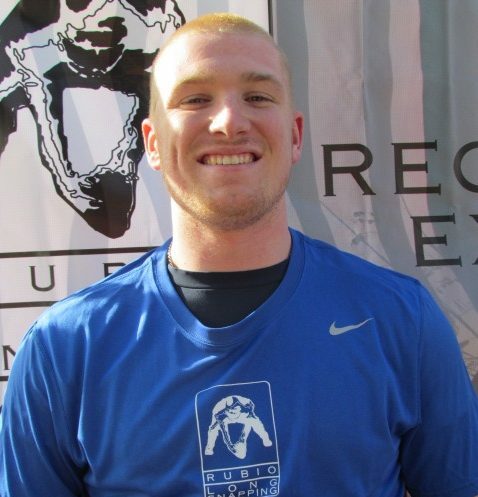 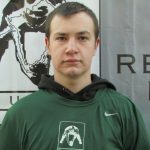 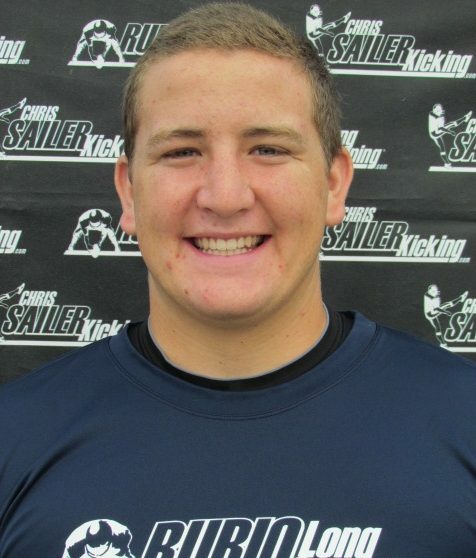 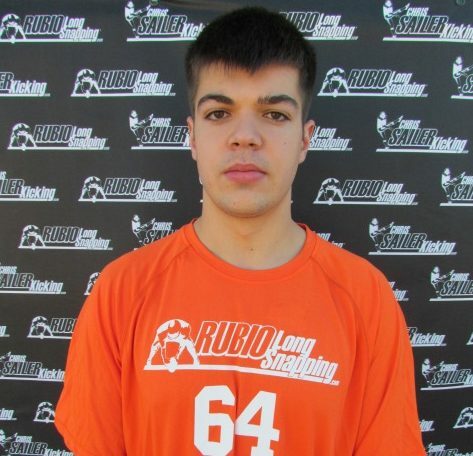 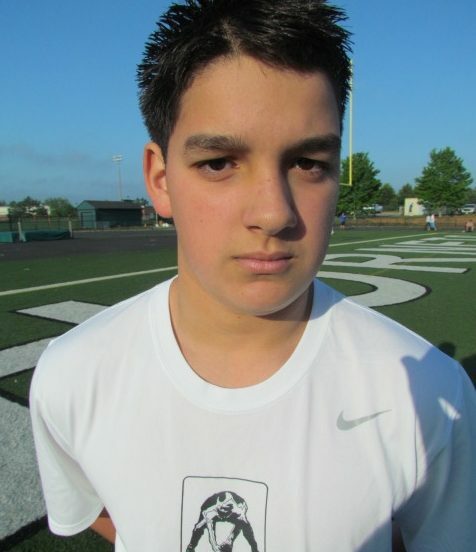 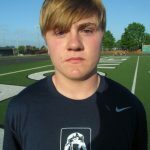 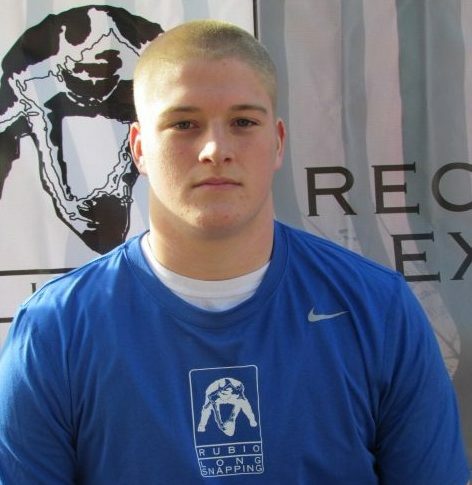 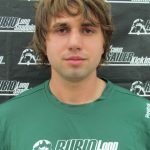 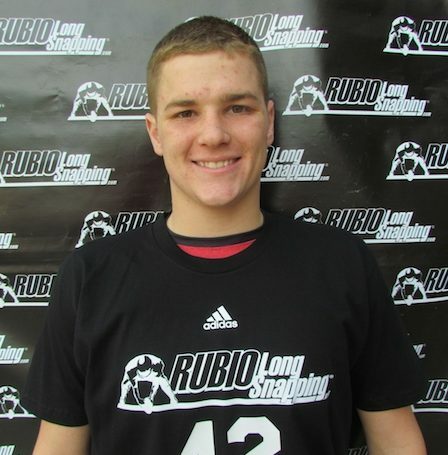 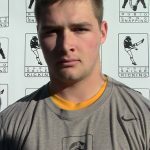 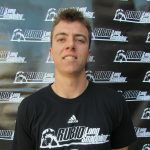 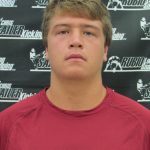 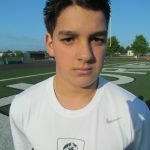 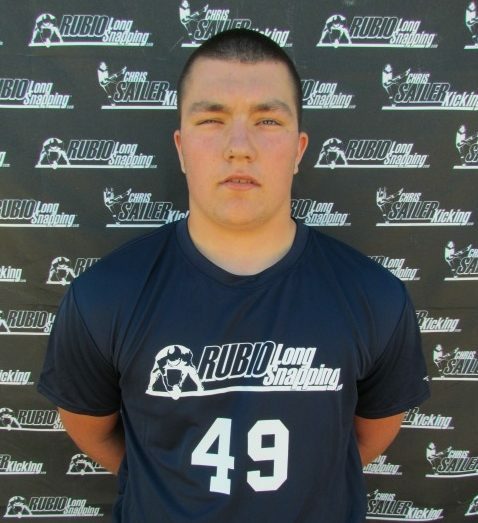 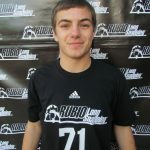 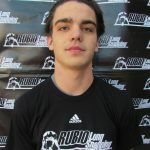 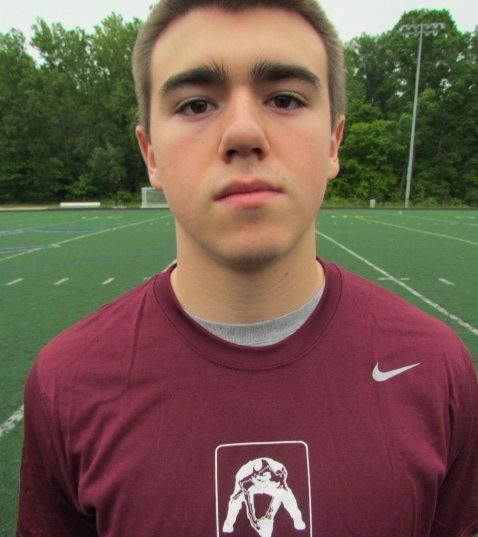 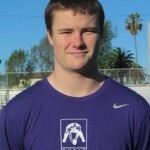 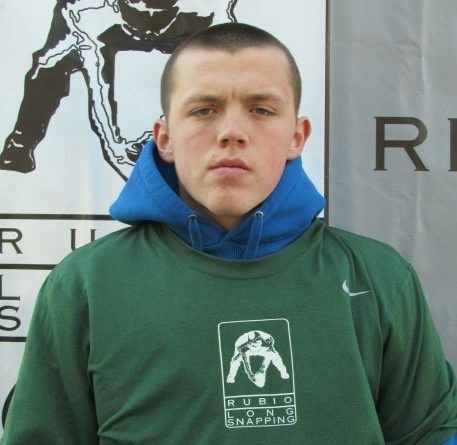 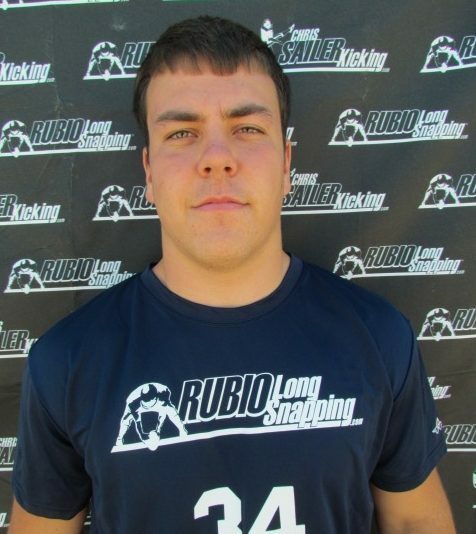 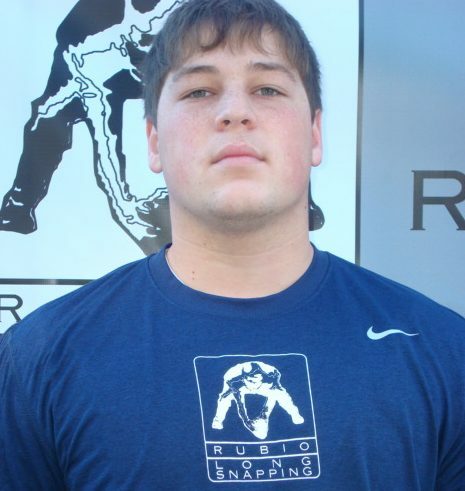 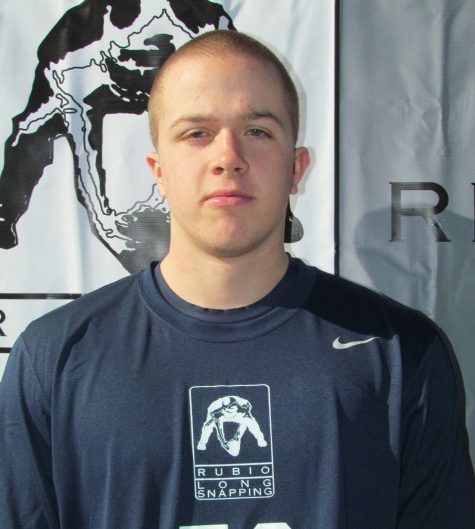 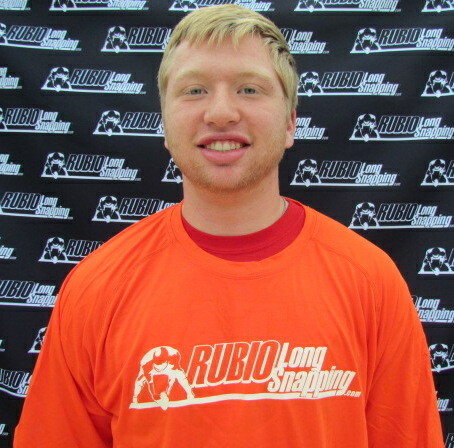 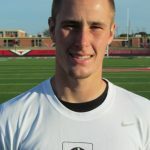 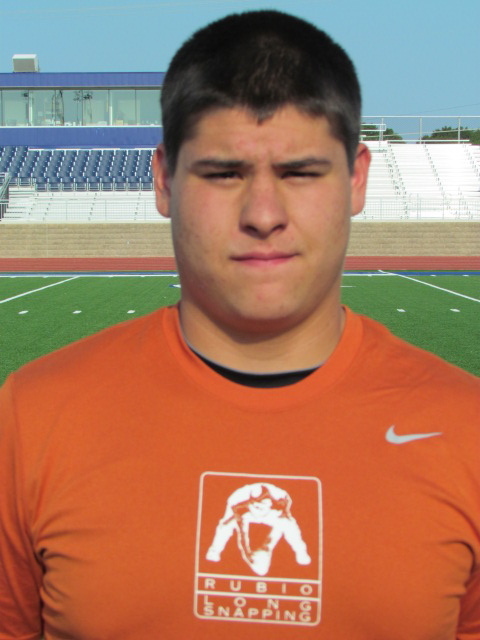 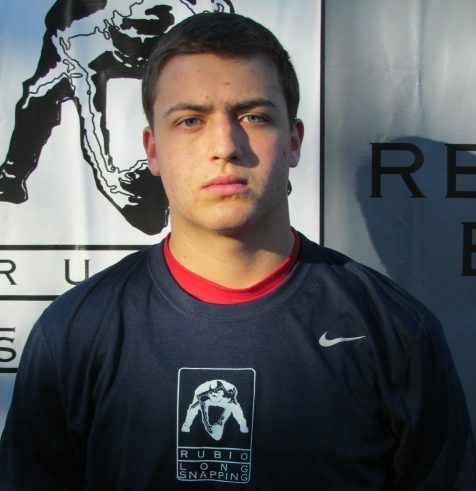 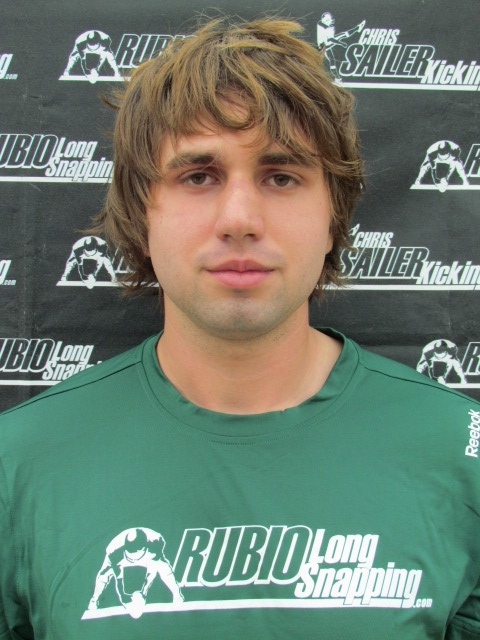 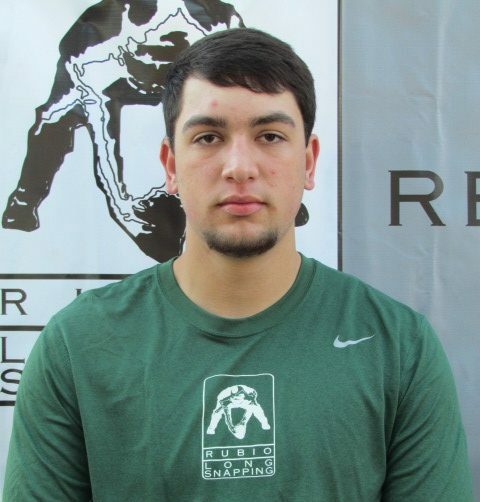 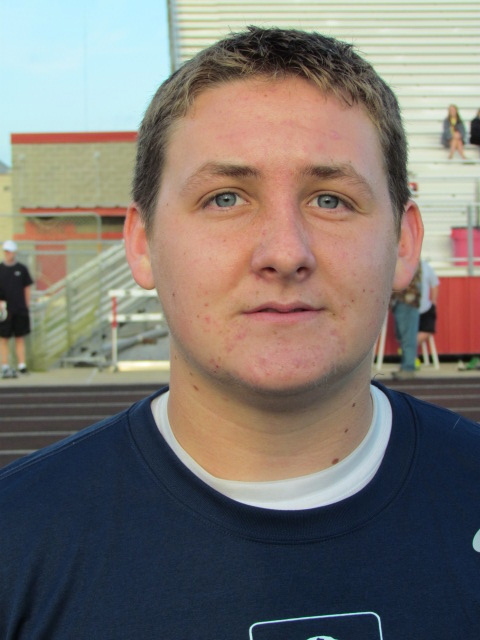 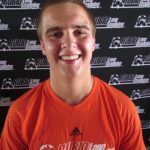 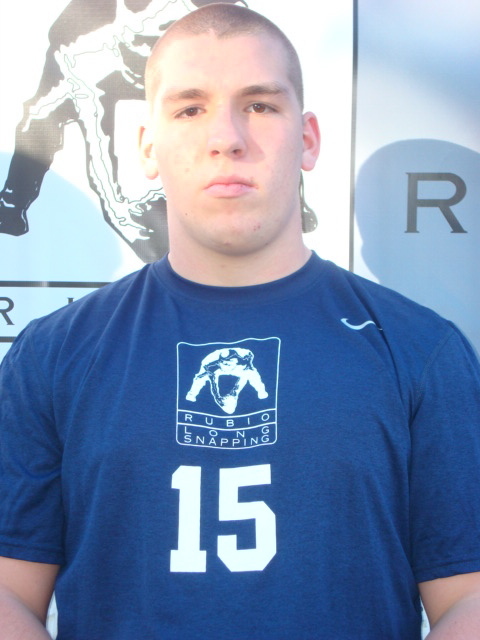 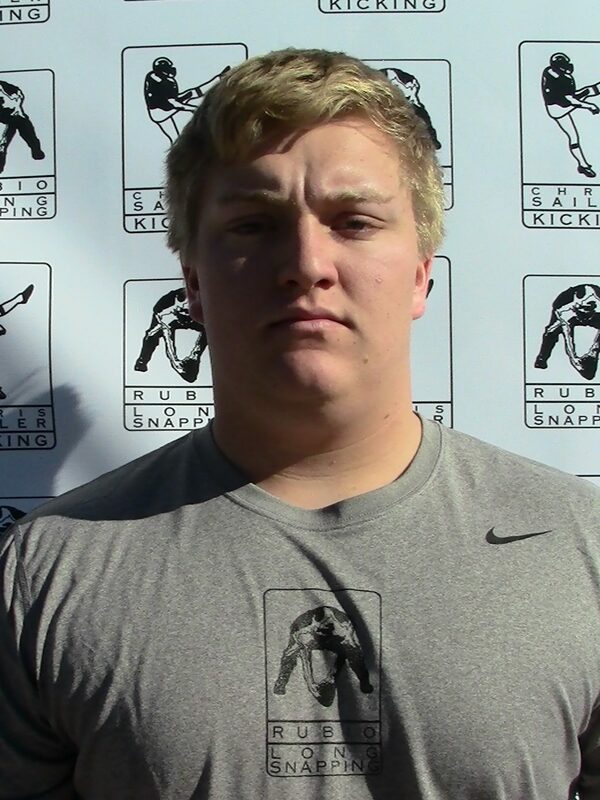 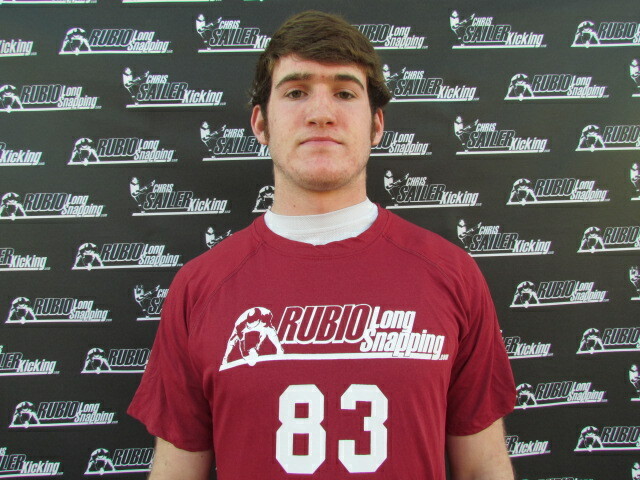 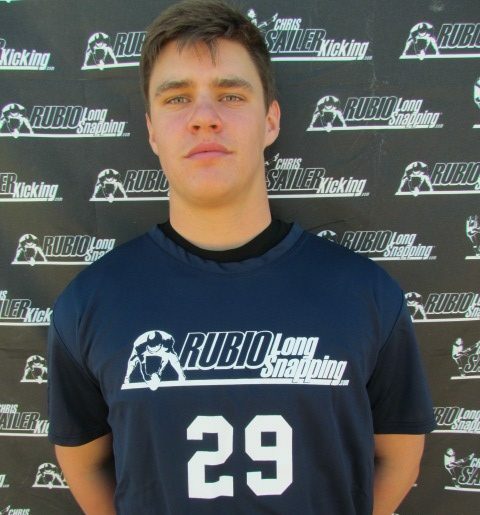 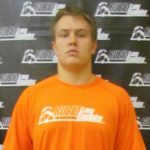 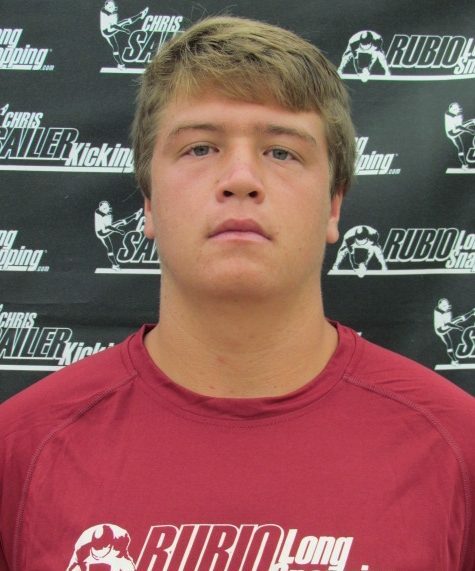 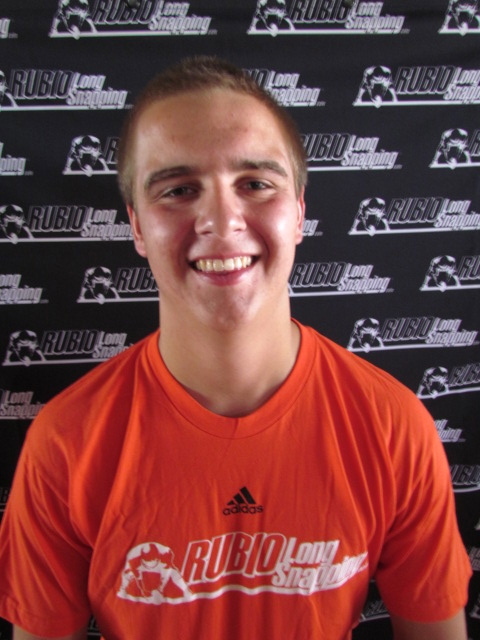 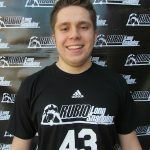 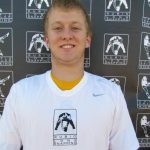 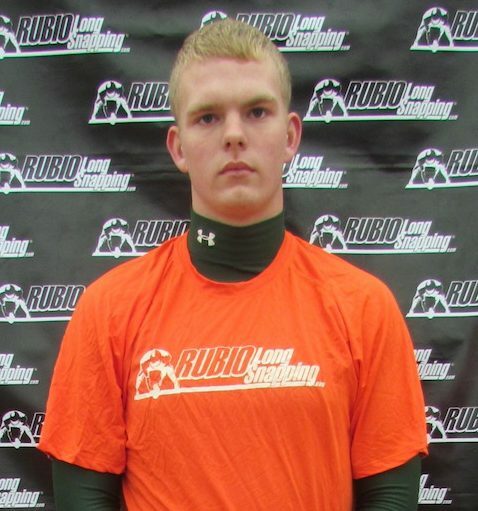 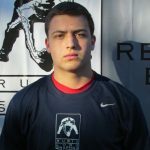 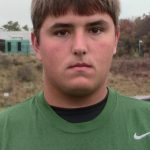 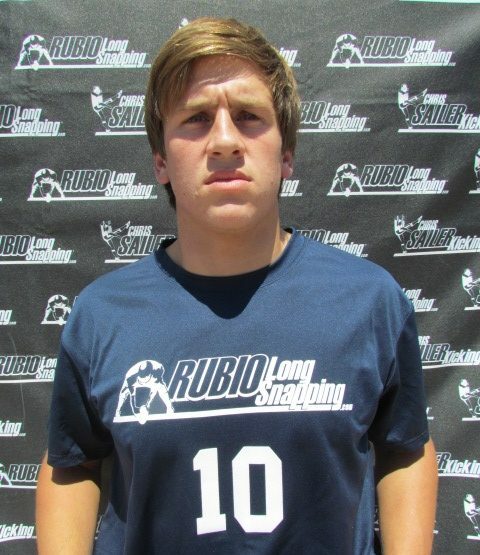 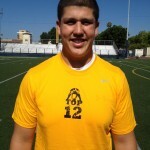 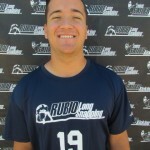 Dominating Rubio Long Snapper, Jeff Overbaugh is a five star long snapper for the class of 2012. 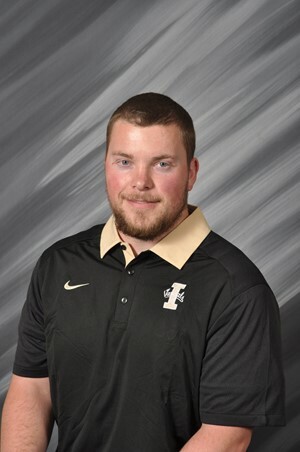 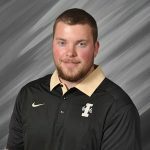 Jeff is originally from Anchorage, Alaska where he made ESPN’s high school all-Alaska team, helping his team, the Robert Service High School Cougars to a 10-0-1 overall record in 2011. 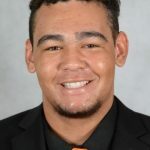 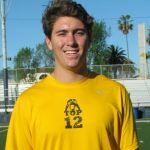 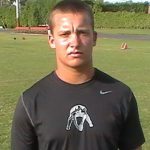 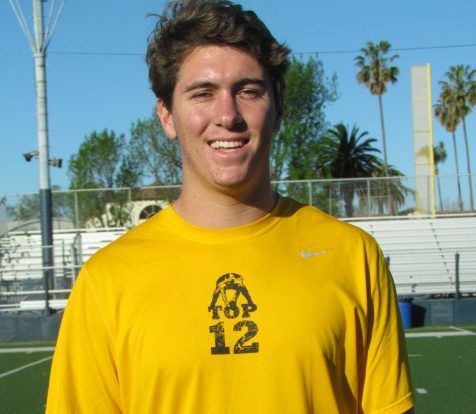 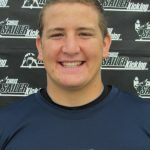 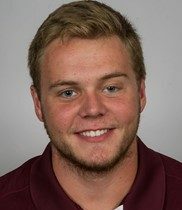 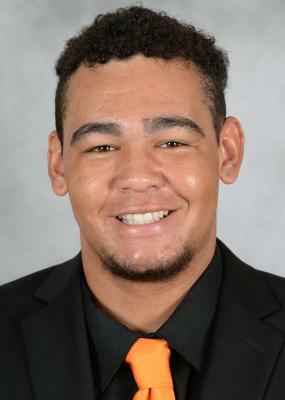 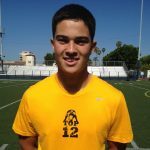 Ranked #3 overall in the country by Rubio Long Snapping, The true freshman starter, now playing for San Diego State, heated up in summer camp and didn’t cool off. 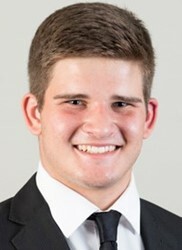 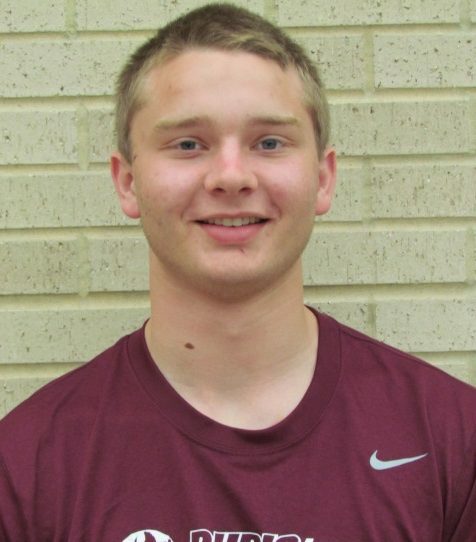 With twelve regular season games in the books, freshman Jeff Overbaugh is 105 for 105 in all snap attempts. 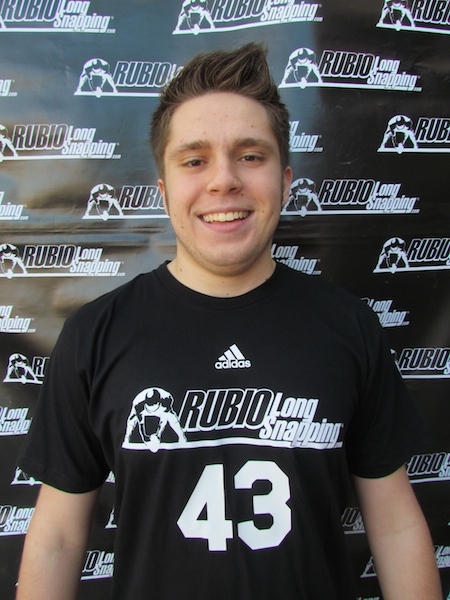 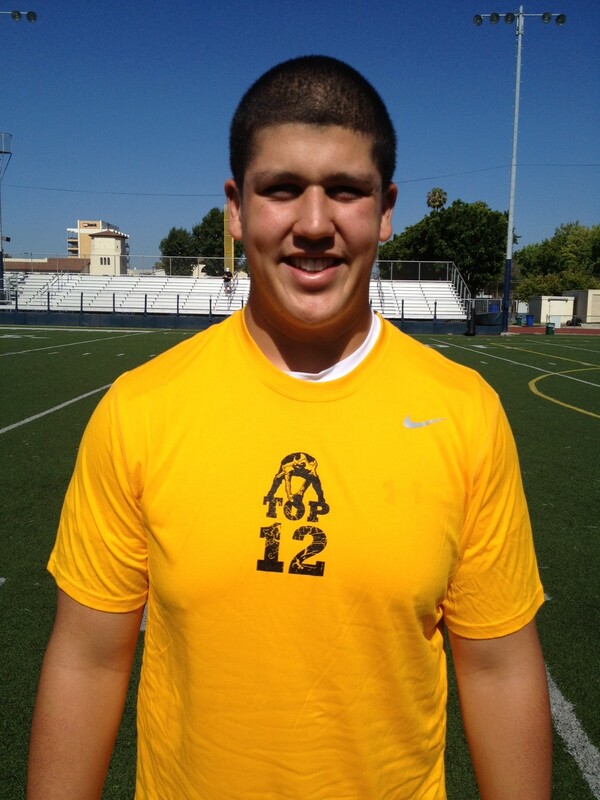 Jeff is my third Rubio Long Snapper in a row to get picked up by and dominate at San Diego State. 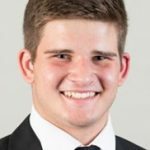 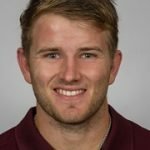 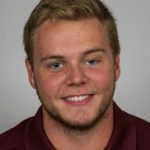 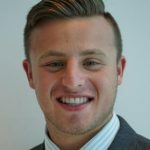 Tyler Schmitt was my first, who has now gone on to be drafted by the Seahawks, and Aaron Brewer was second, who currently is with the Broncos. 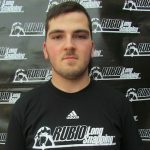 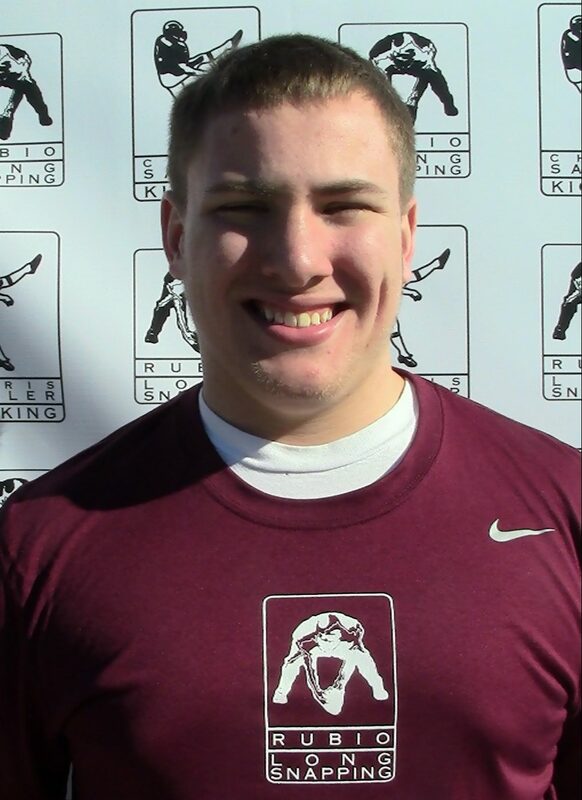 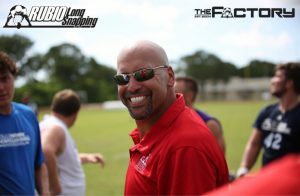 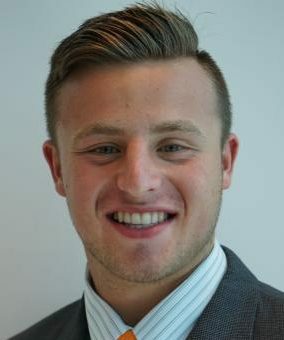 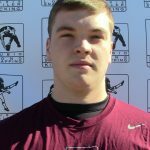 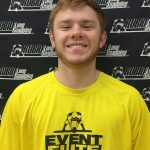 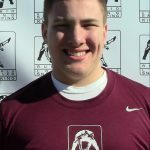 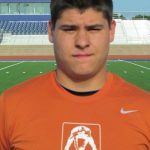 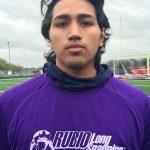 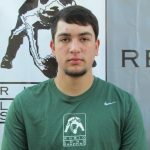 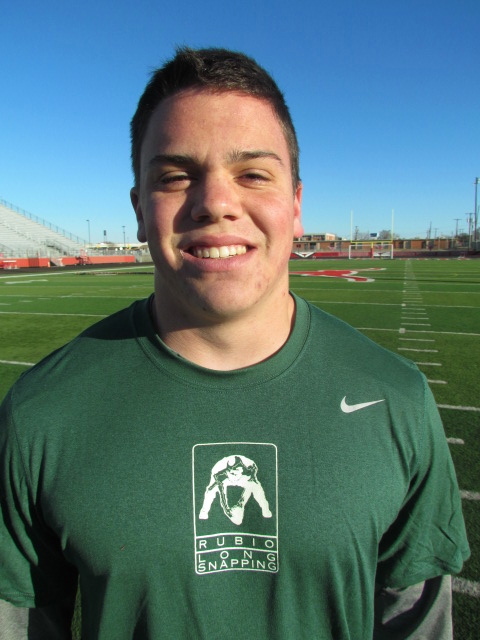 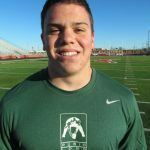 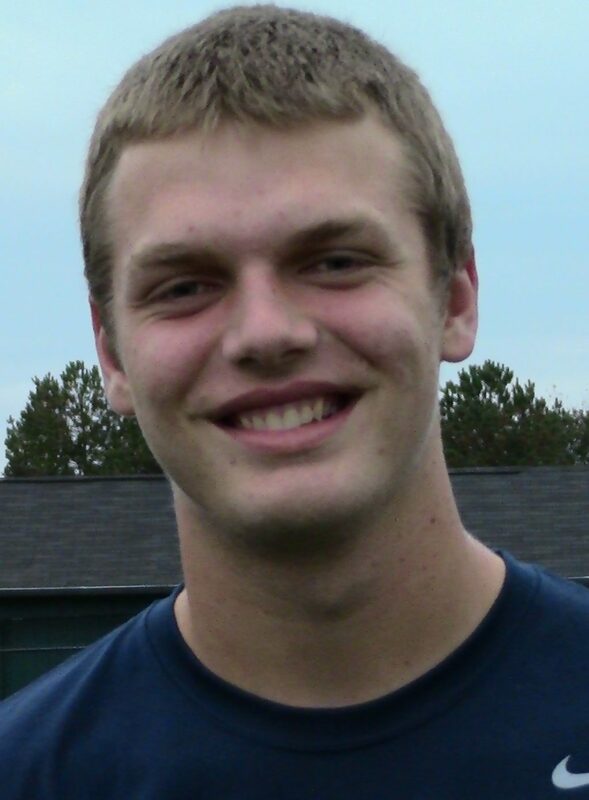 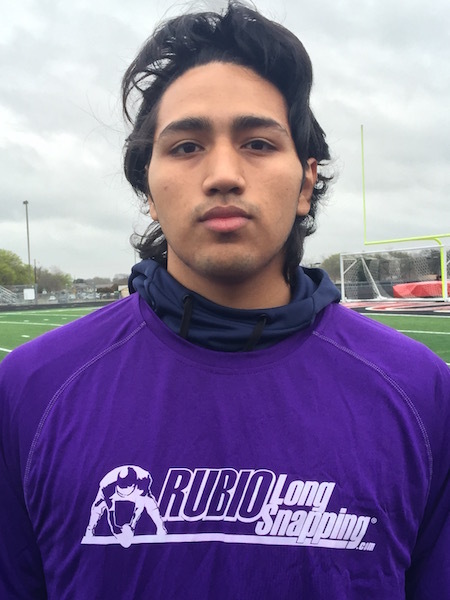 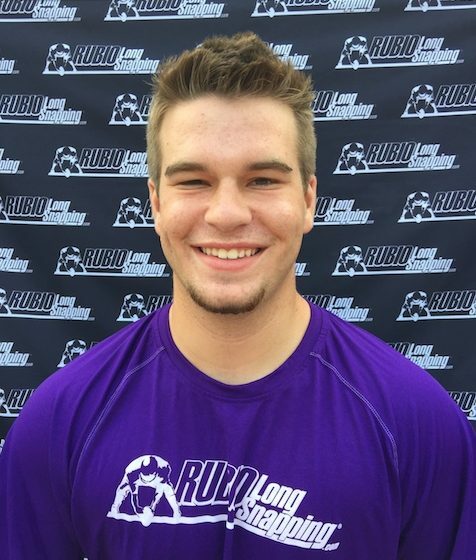 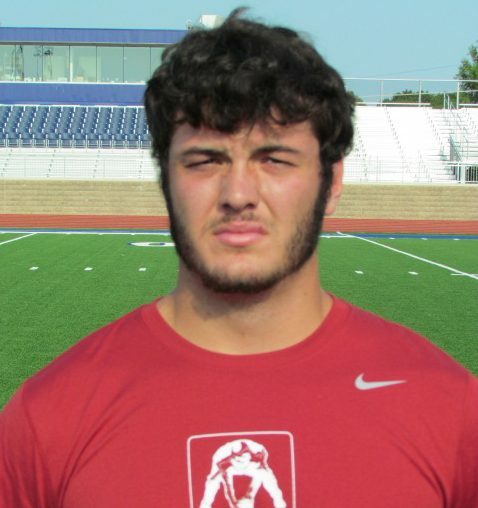 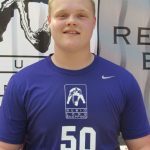 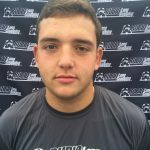 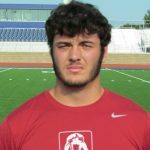 Rivals.com said, “Instructor Chris Rubio who rated Jeff a five star D1 ready long snapper must be smiling knowing he got it right.” Yes, yes I am smiling! 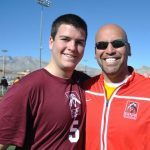 The success of my students is what drives me. Watch the clip and see for yourself! 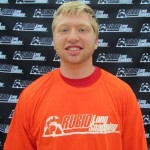 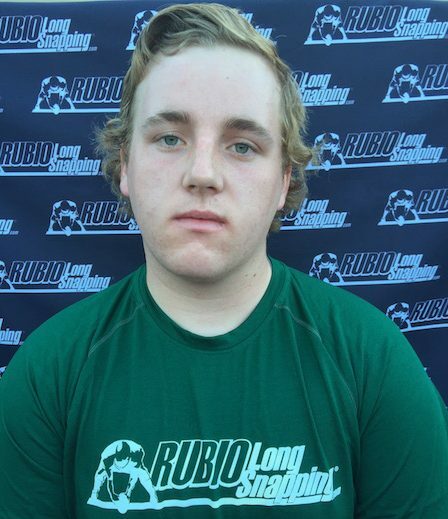 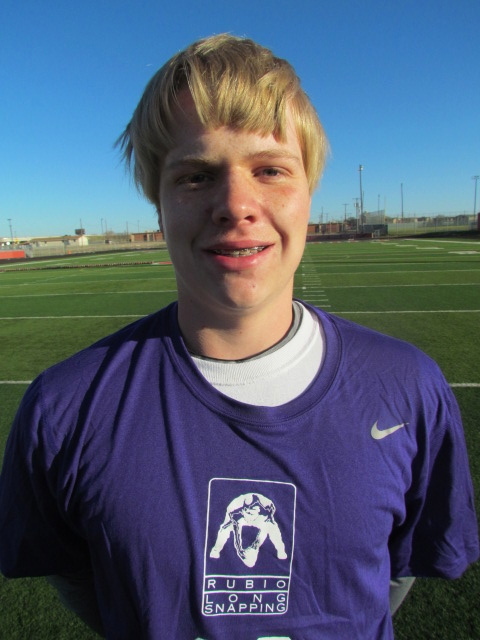 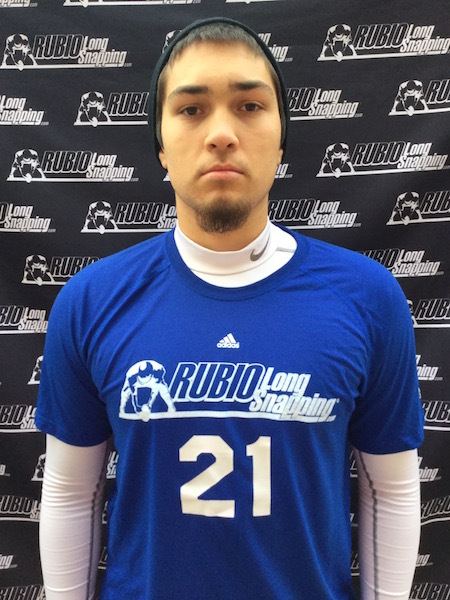 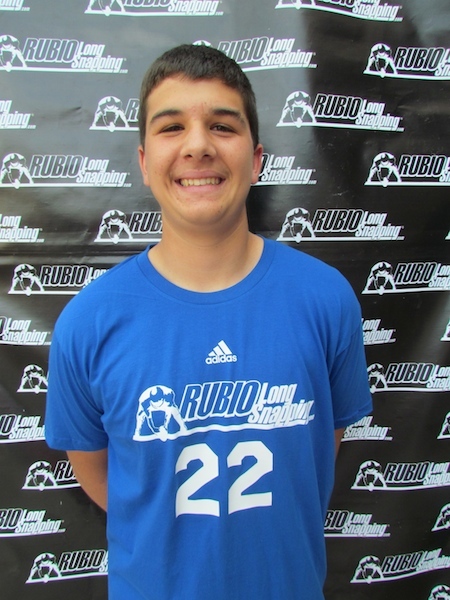 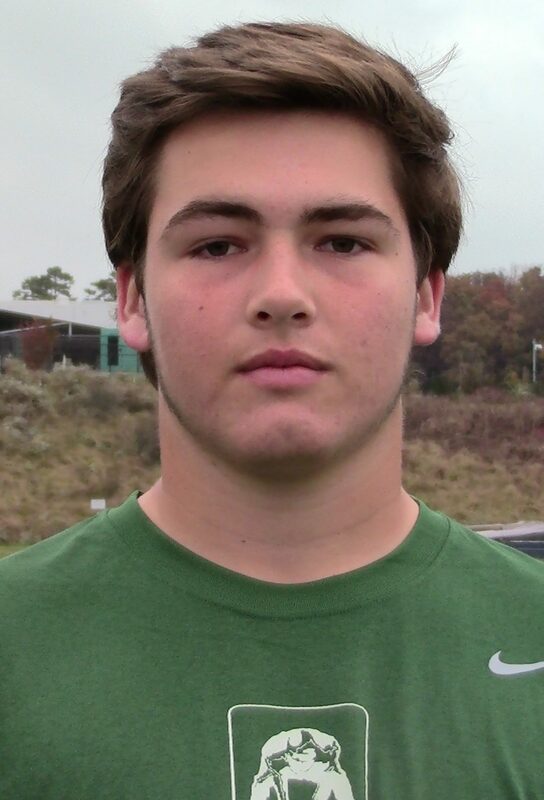 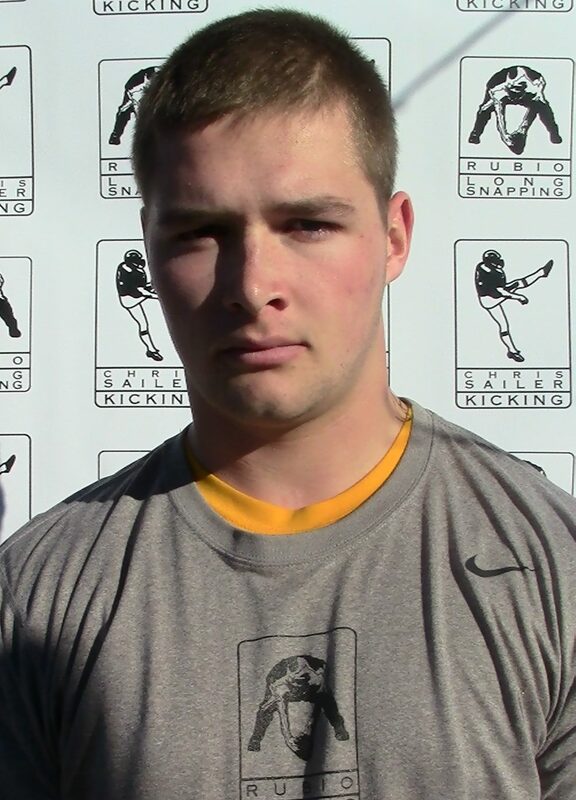 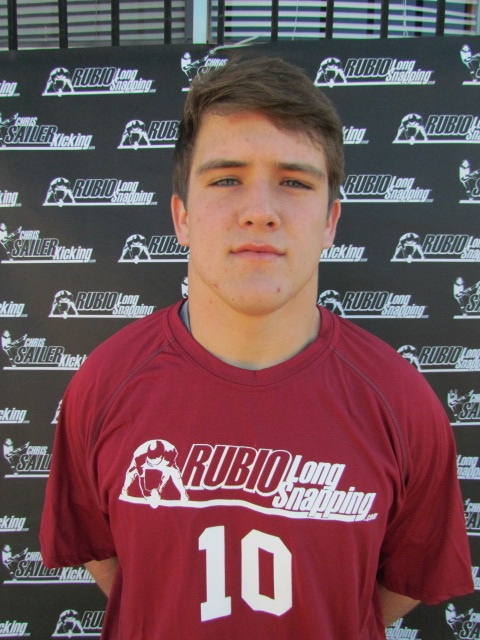 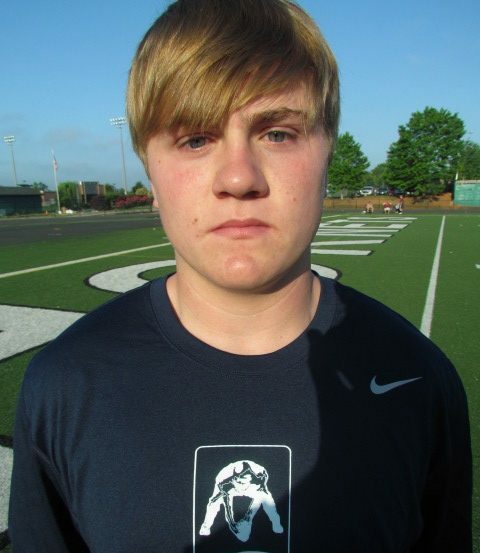 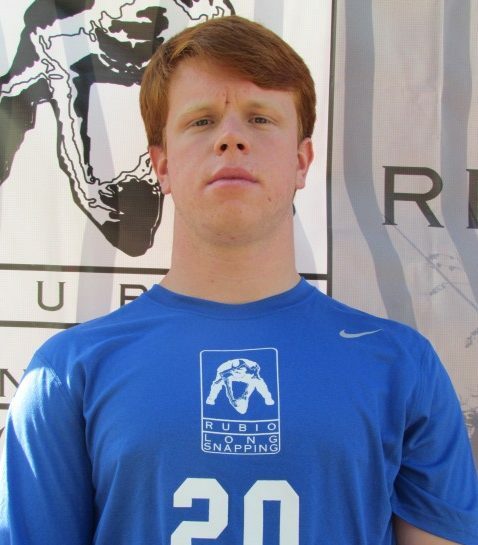 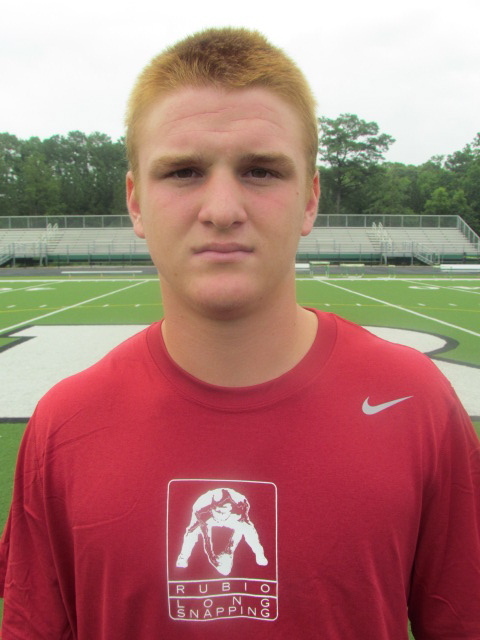 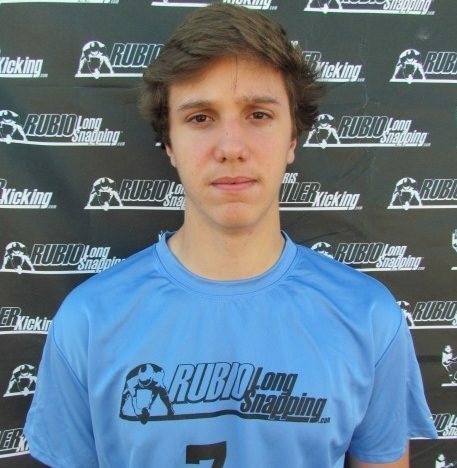 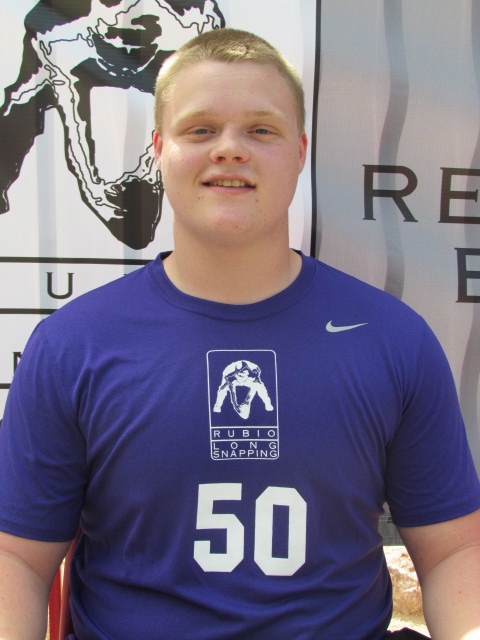 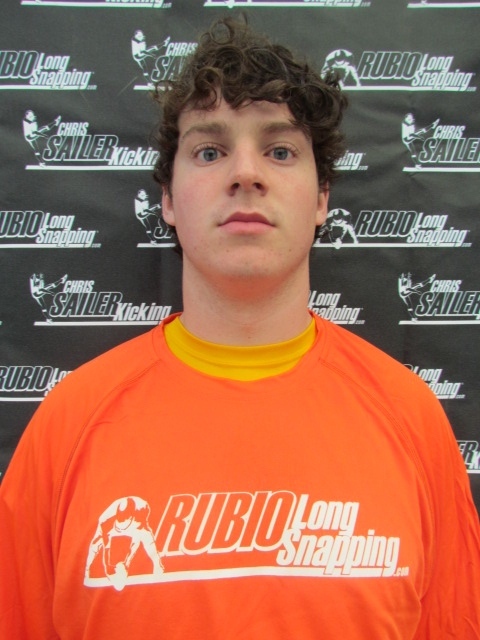 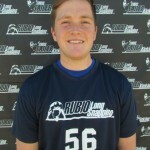 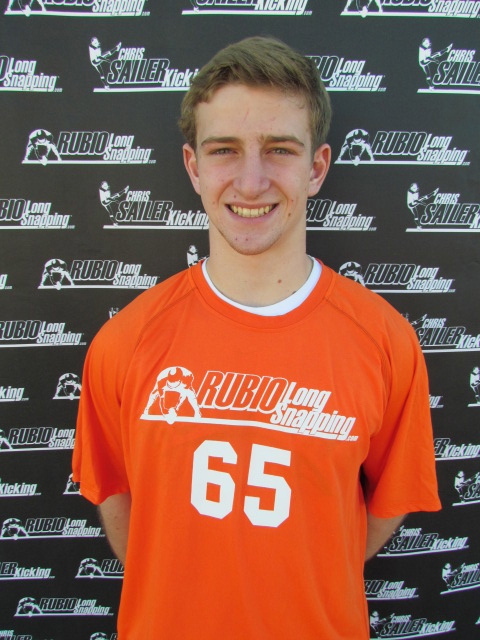 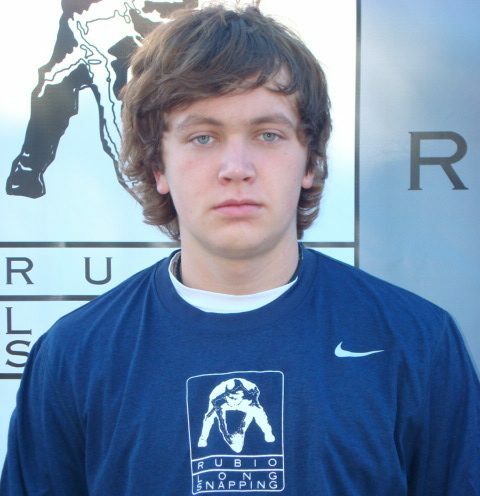 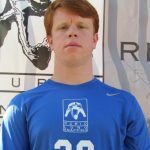 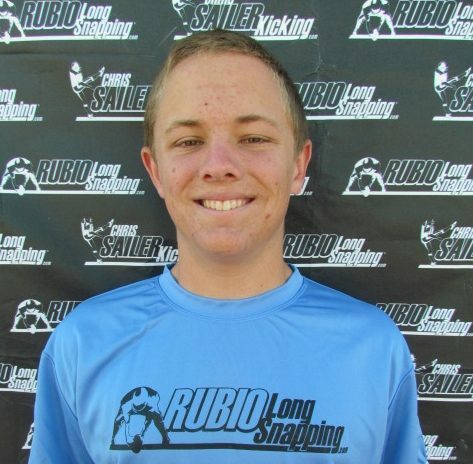 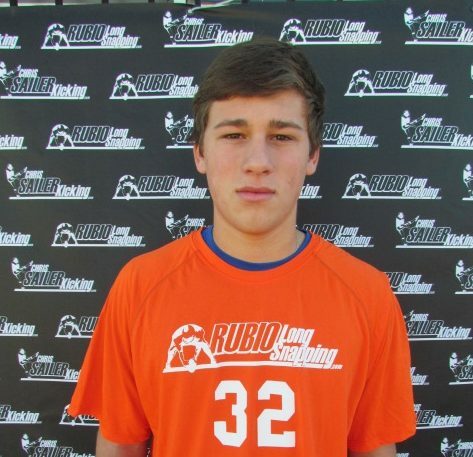 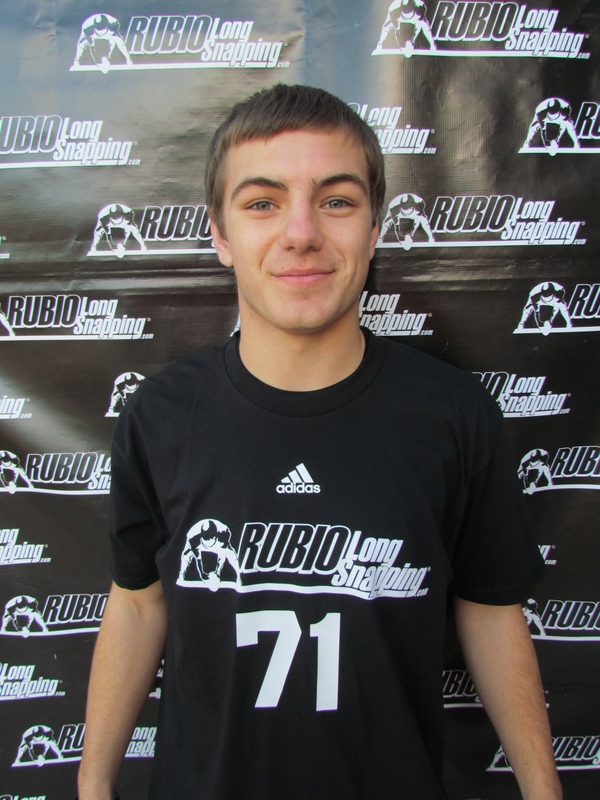 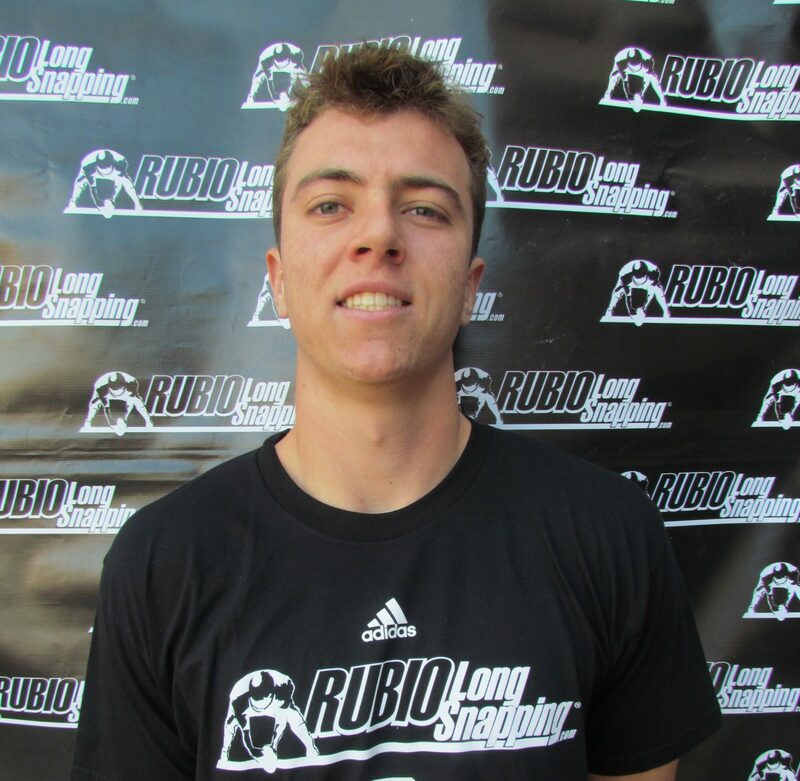 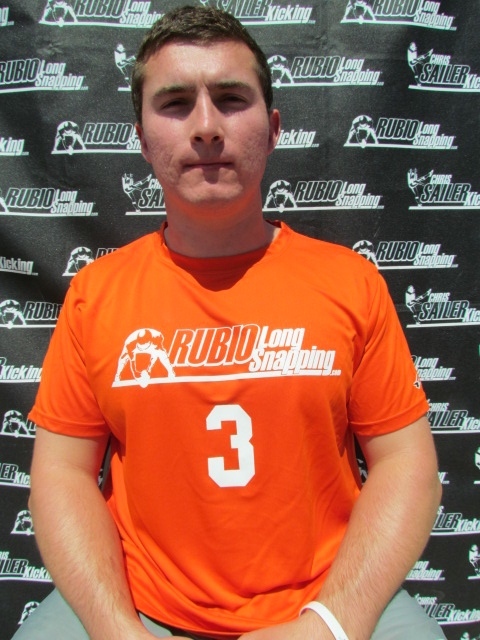 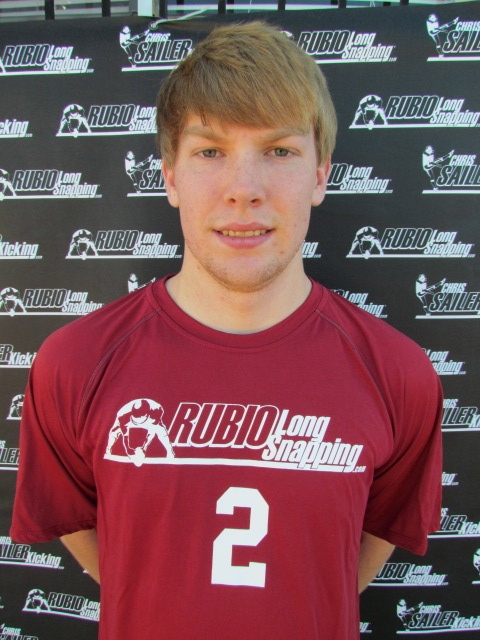 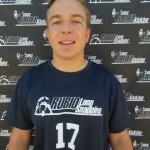 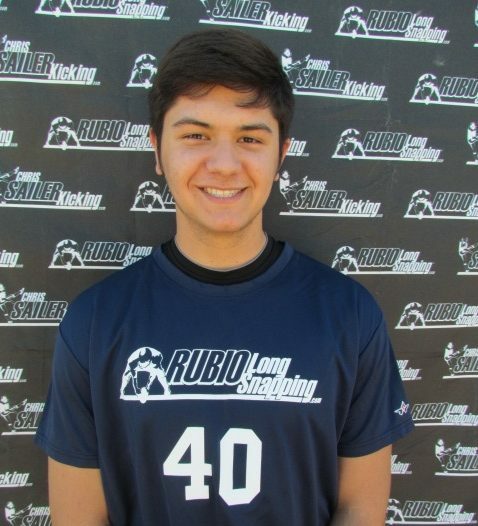 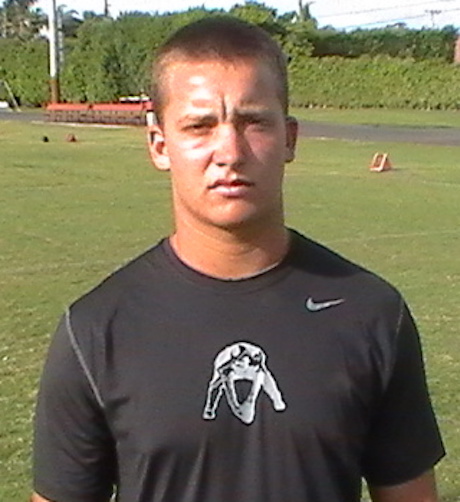 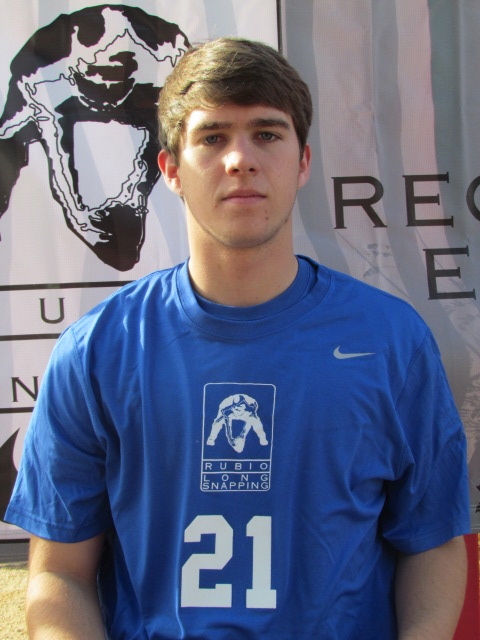 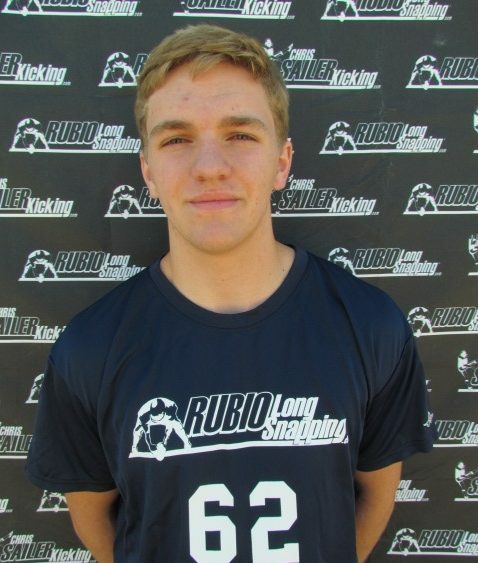 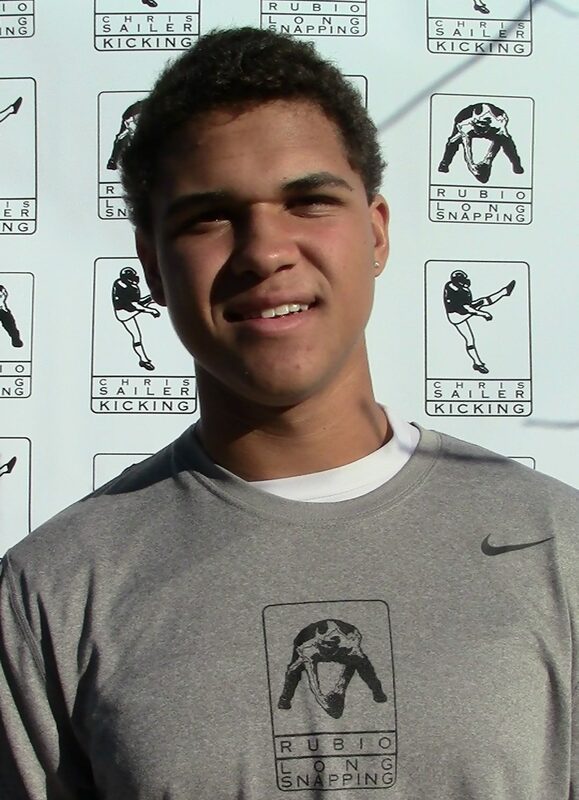 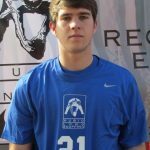 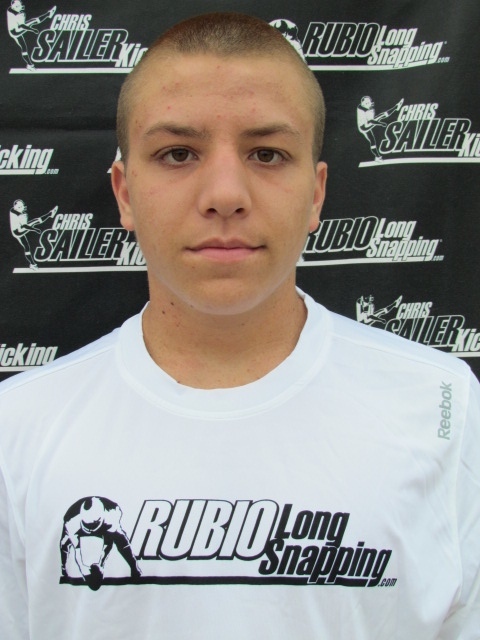 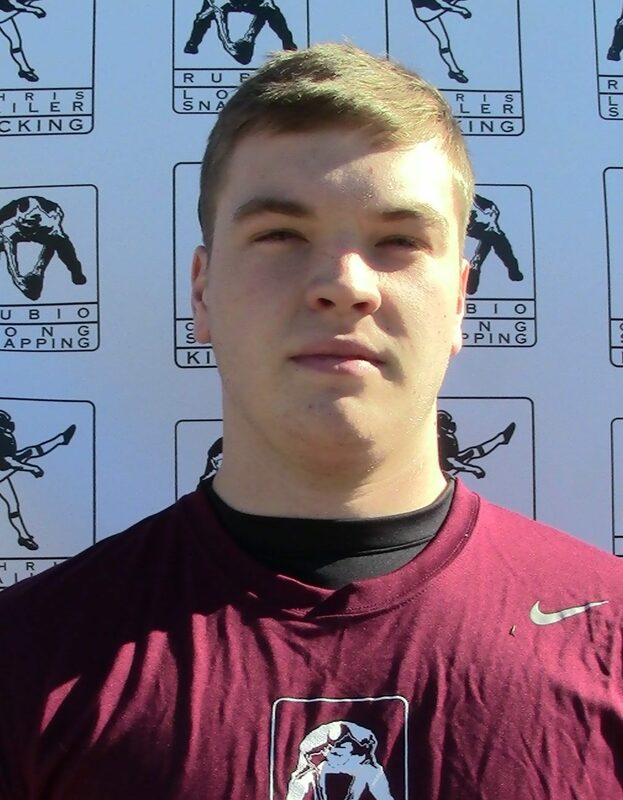 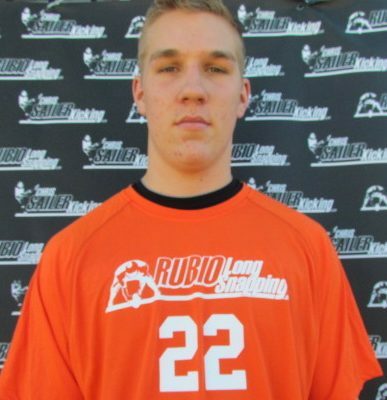 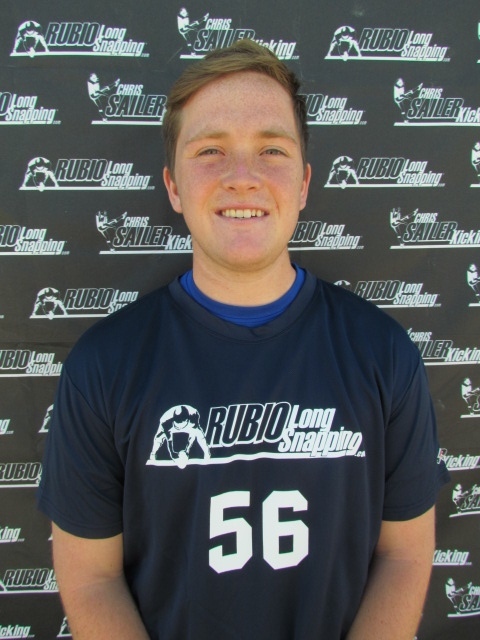 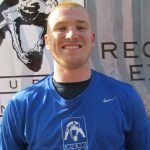 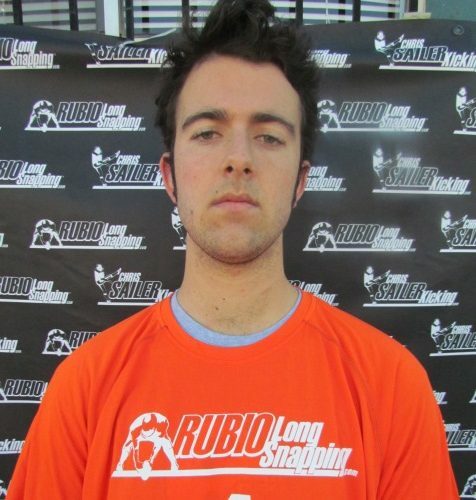 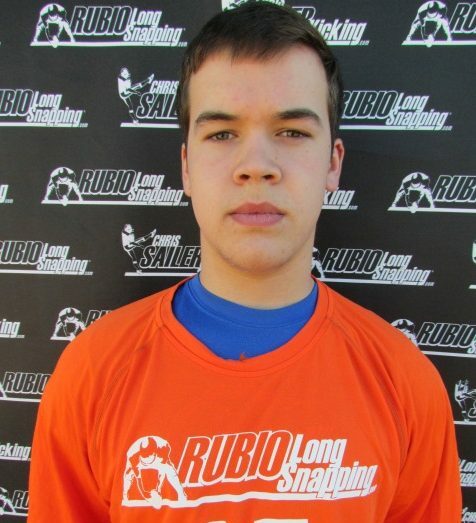 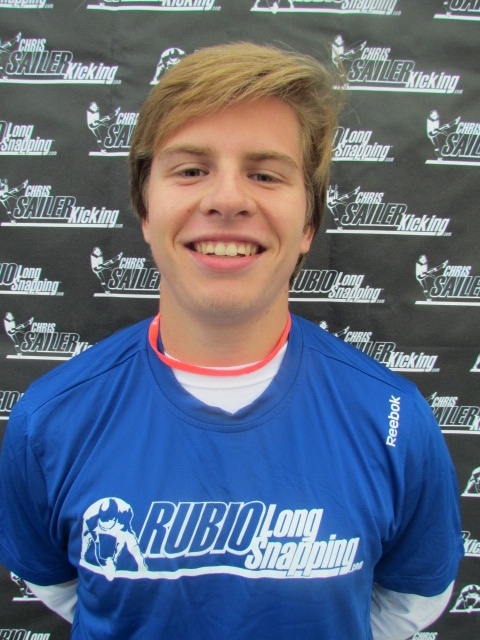 Long time Rubio Long Snapper Reid Ferguson (2012, GA) has been offered a full scholarship from San Diego St! 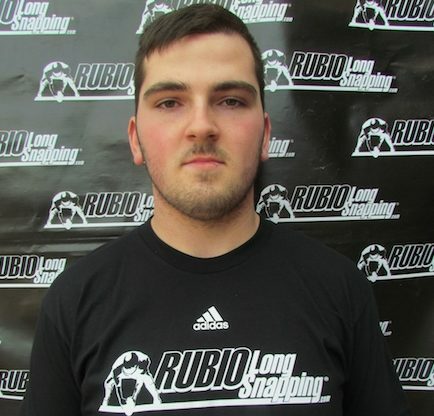 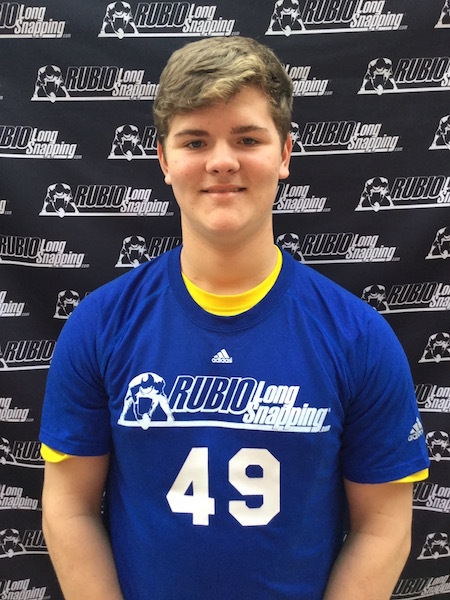 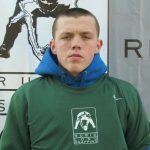 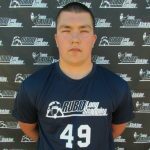 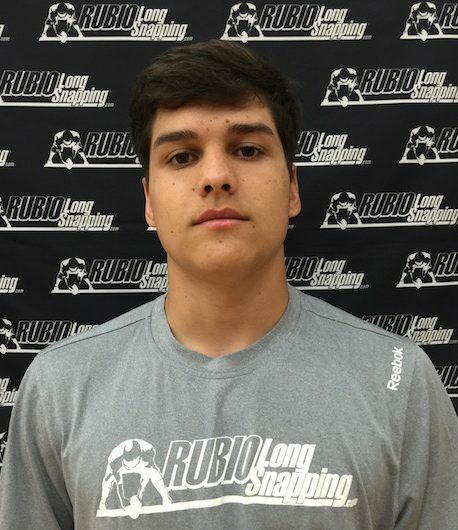 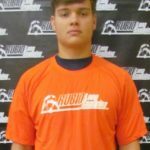 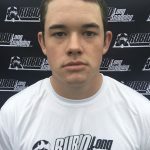 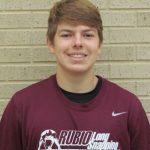 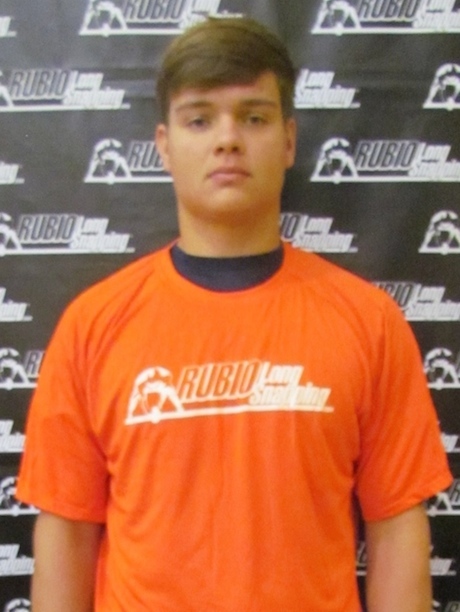 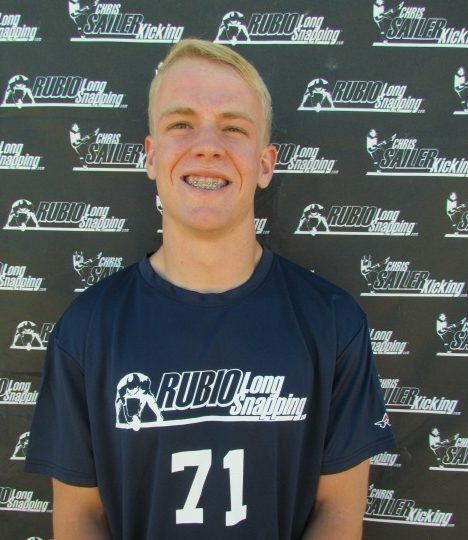 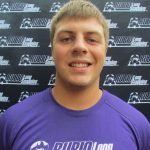 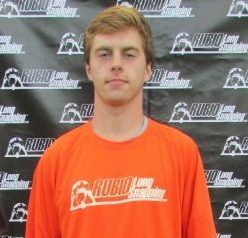 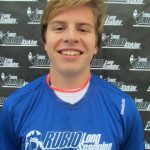 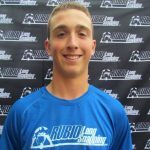 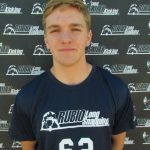 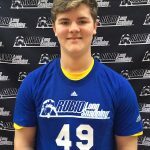 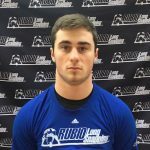 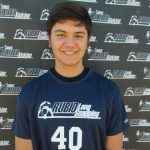 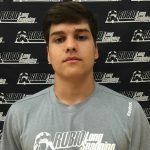 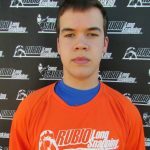 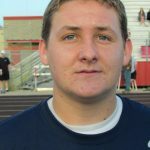 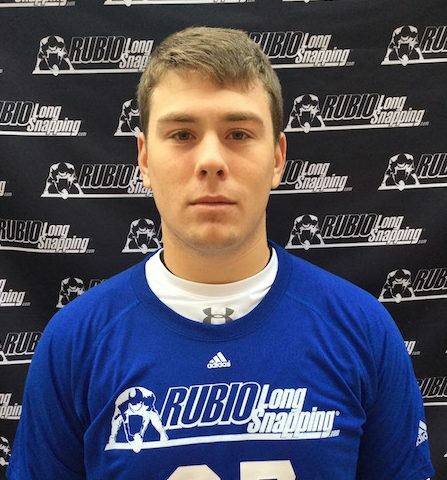 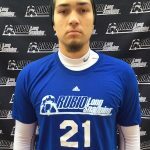 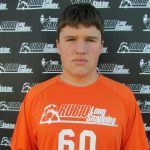 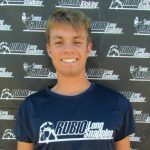 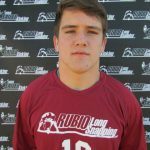 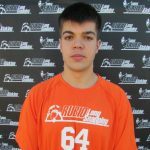 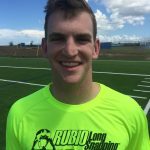 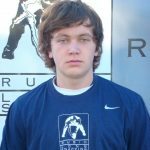 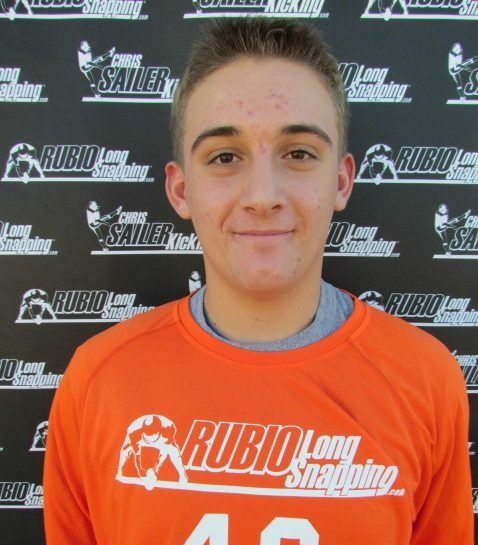 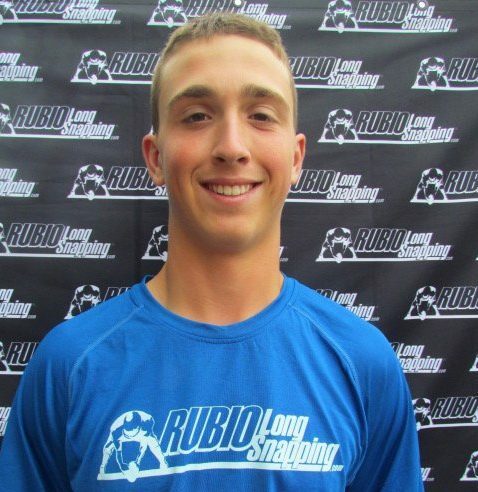 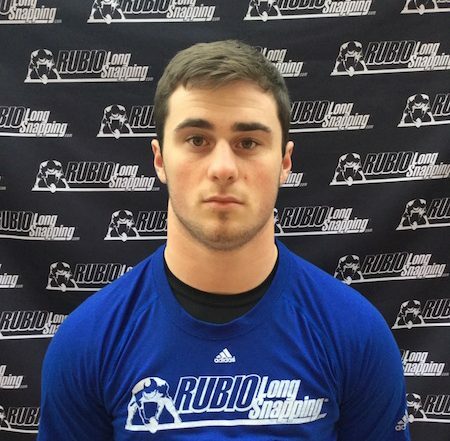 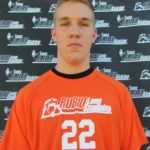 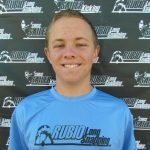 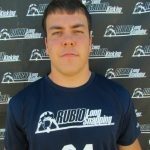 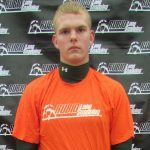 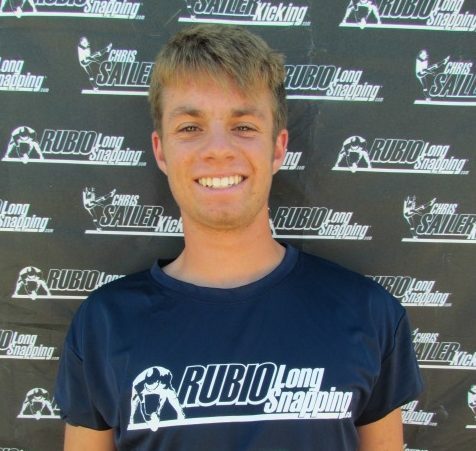 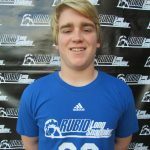 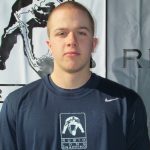 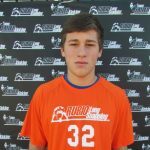 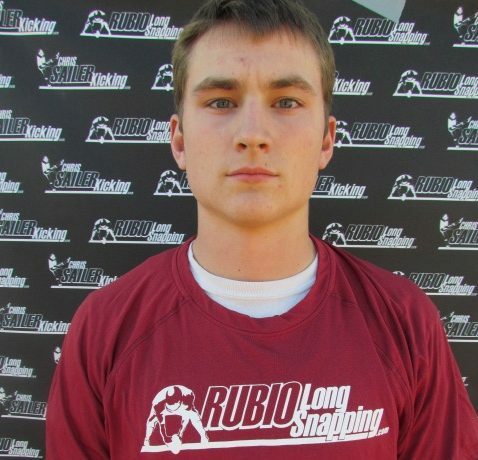 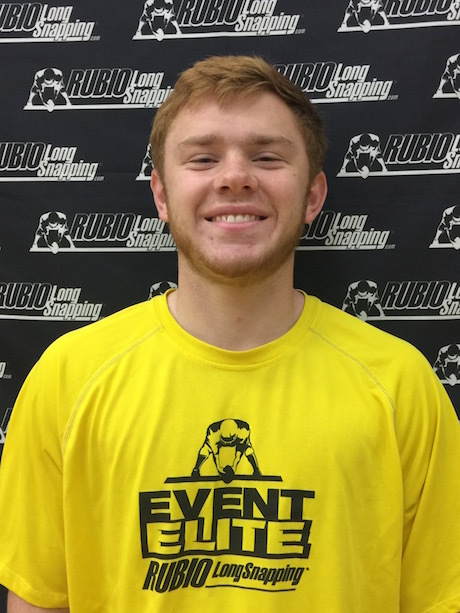 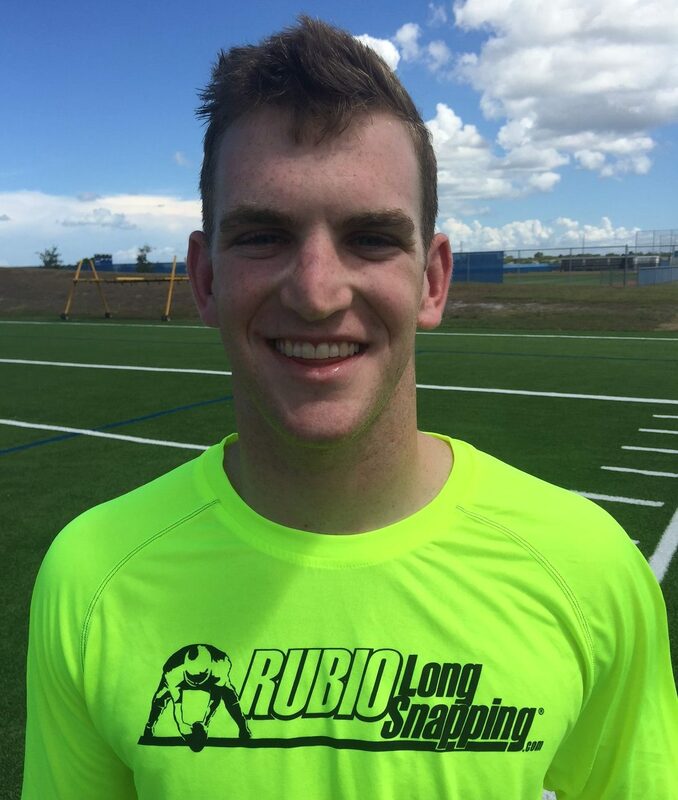 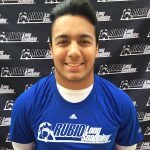 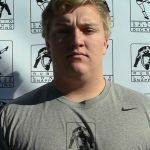 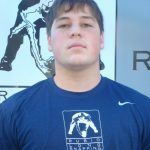 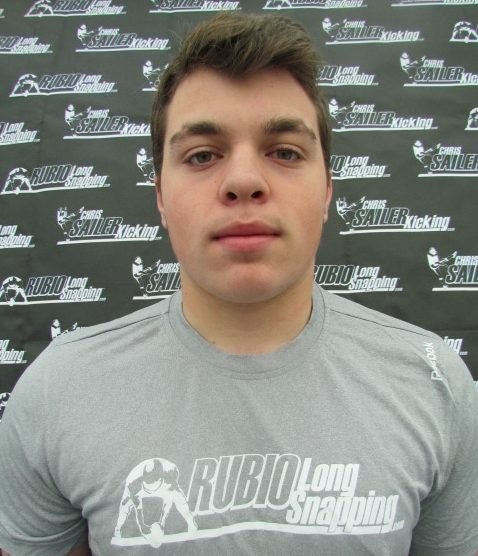 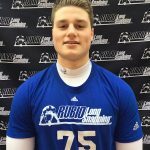 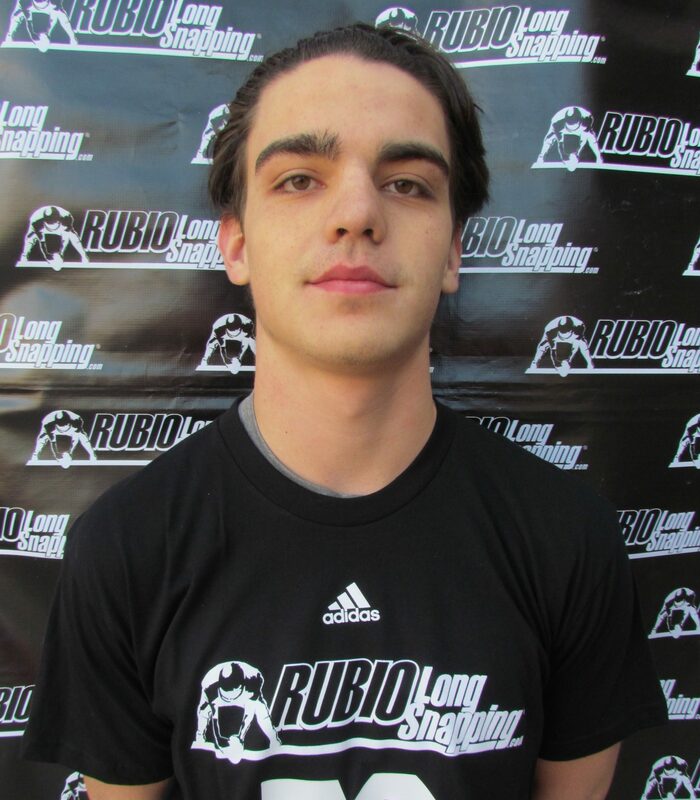 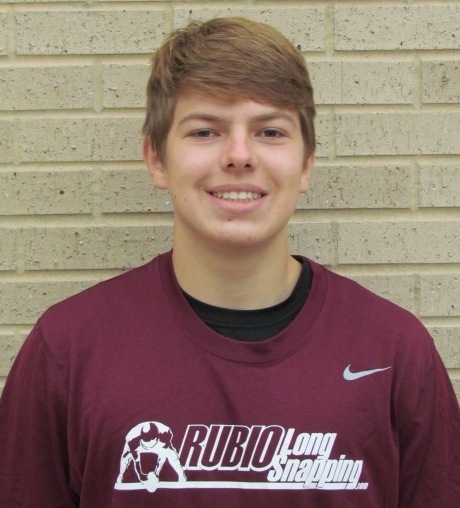 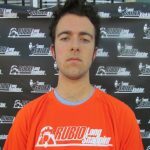 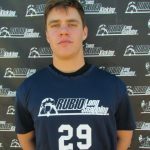 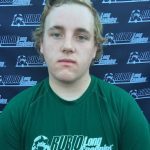 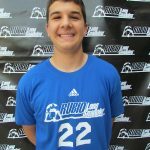 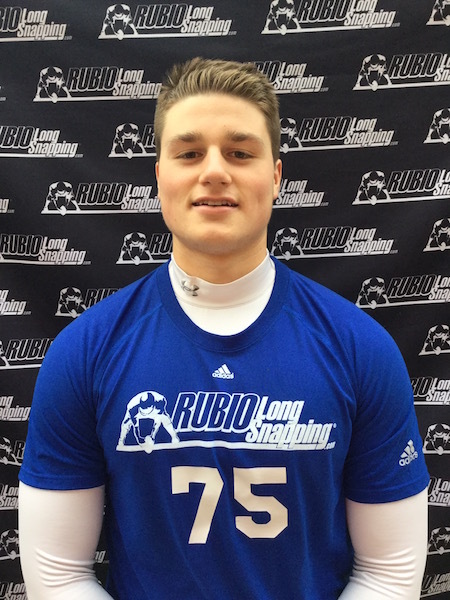 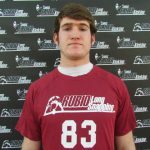 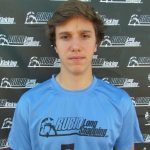 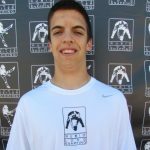 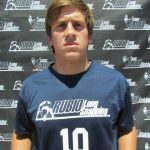 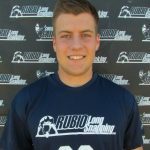 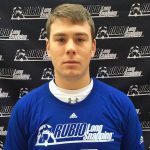 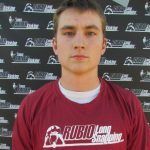 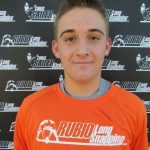 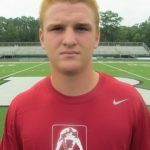 Reid started his career with Rubio Long Snapping at the beginning of his freshman year in high school and has been dominating ever since. 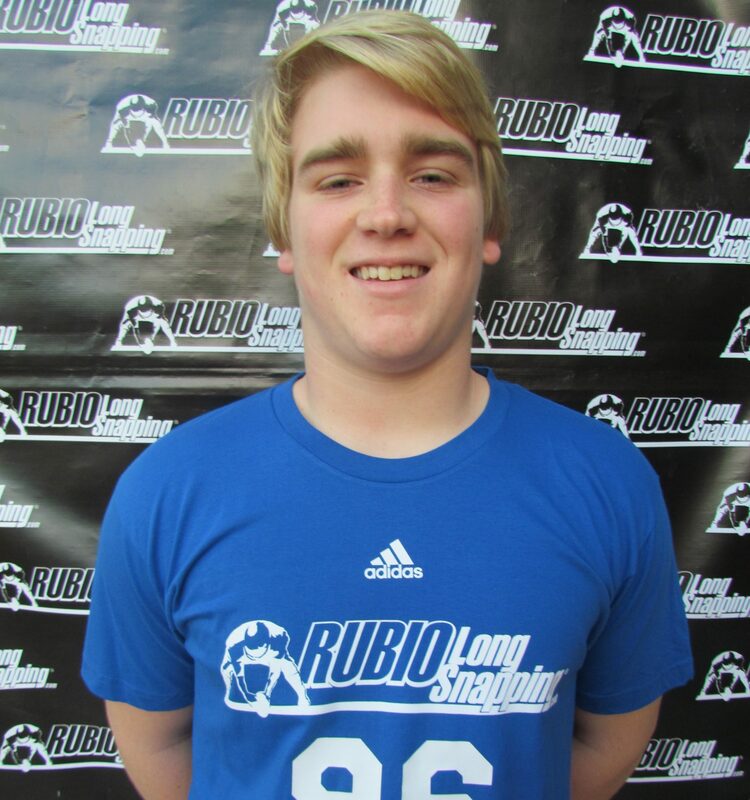 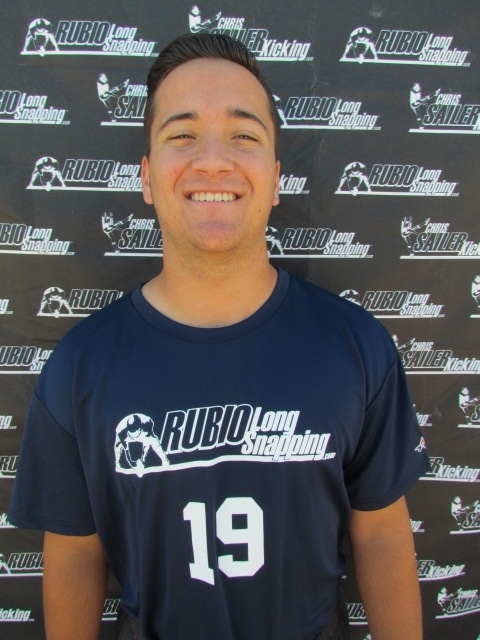 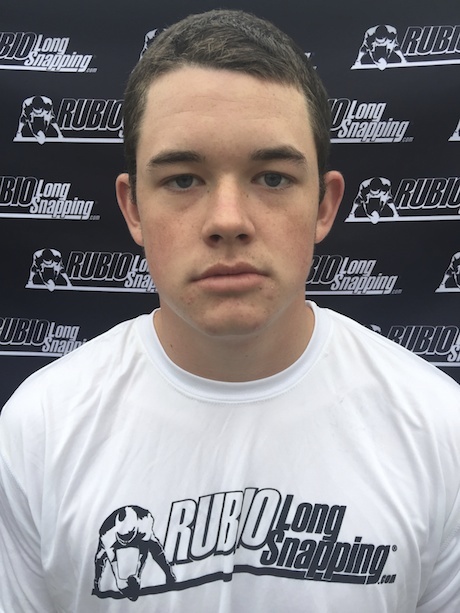 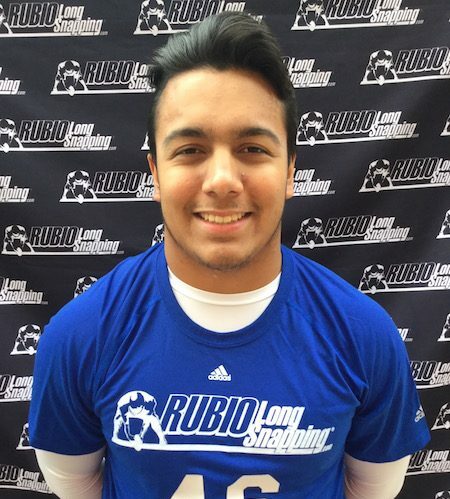 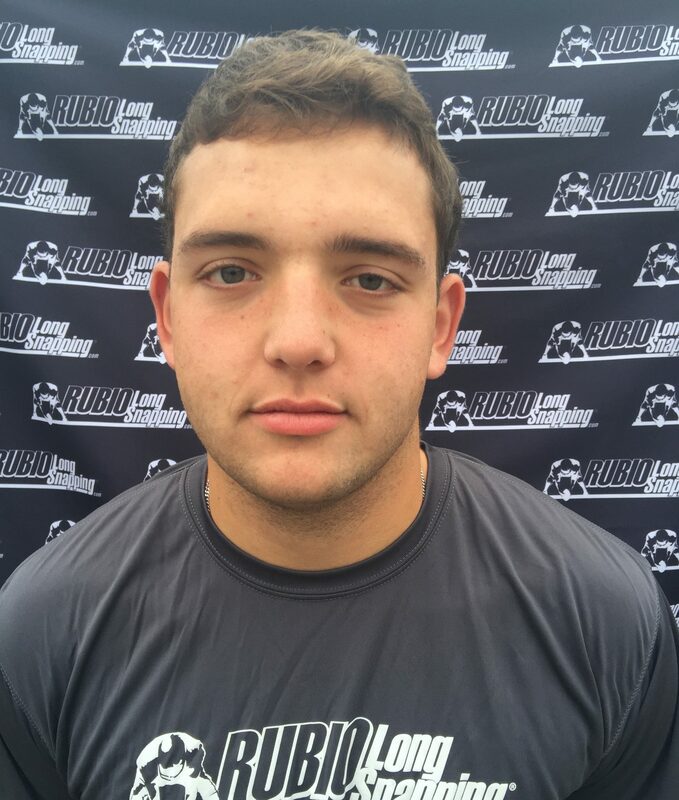 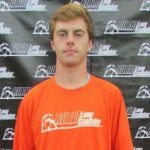 If Reid decides on San Diego St. he would be taking over for former #1 Rubio Long Snapper Aaron Brewer and would be coached by Tony White who is a former teammate of Rubio from UCLA back in the day. 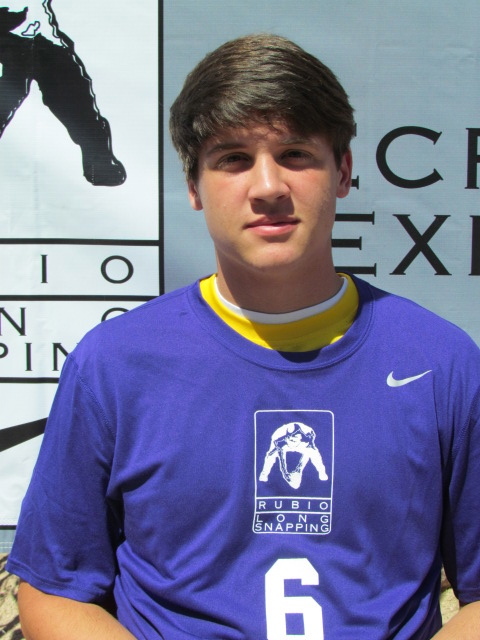 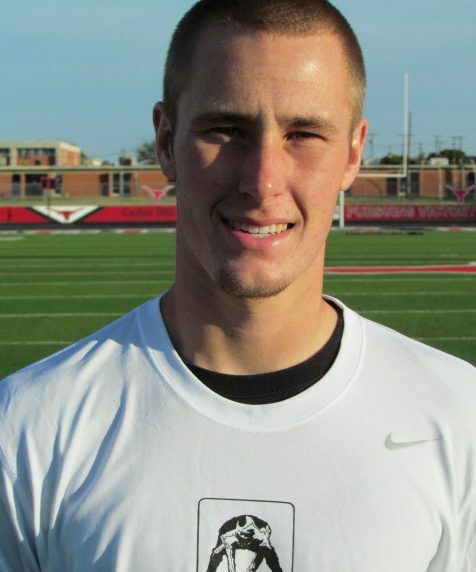 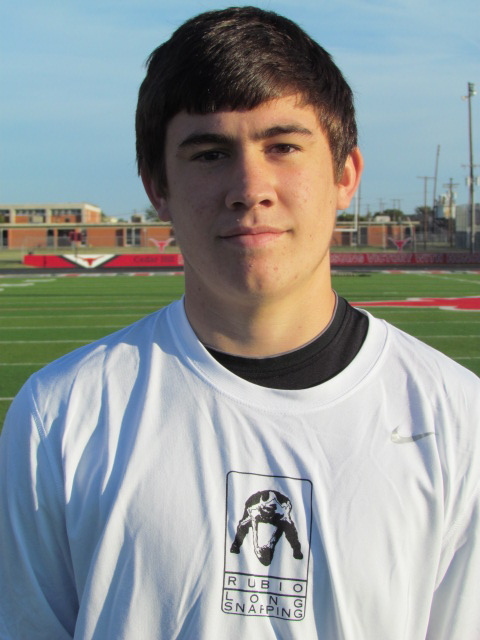 Congratulations again to Reid Ferguson!UPDATE: Reid has also earned offers from Tennessee and LSU! 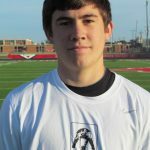 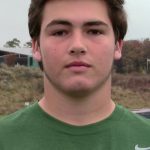 NEW UPDATE 6/20: Reid has committed to LSU!